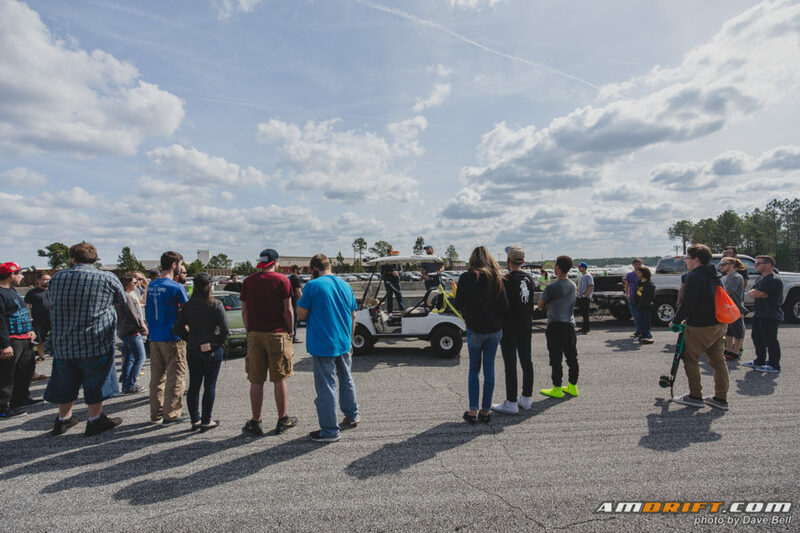 Over the last year, more and more new cars (and shipping containers) have been stacked all around the track as manufactures such as Kia have leased out the land to store their new vehicles as they come into the small city of Green Cove Springs, FL, ready to head to dealerships around the state. 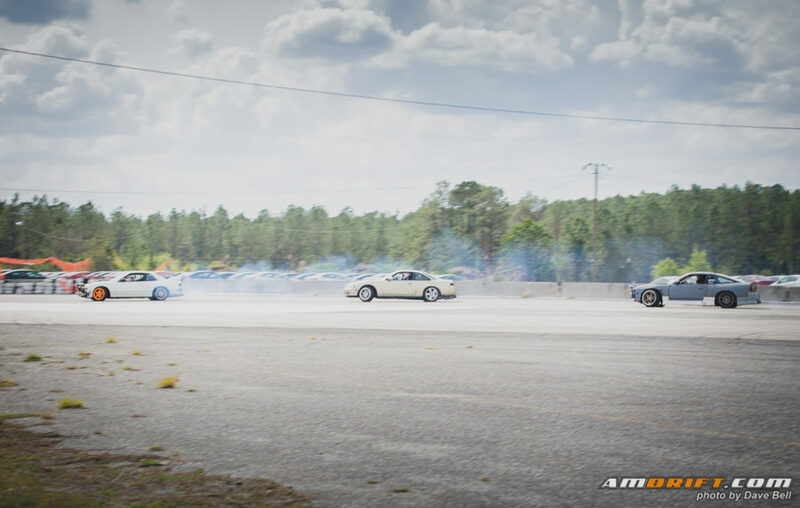 Now, Volkswagen is moving in on the space too and there’s no room for the 1/8 mile dragstrip, nor the Drift course that exists at the end of the dragstrip. 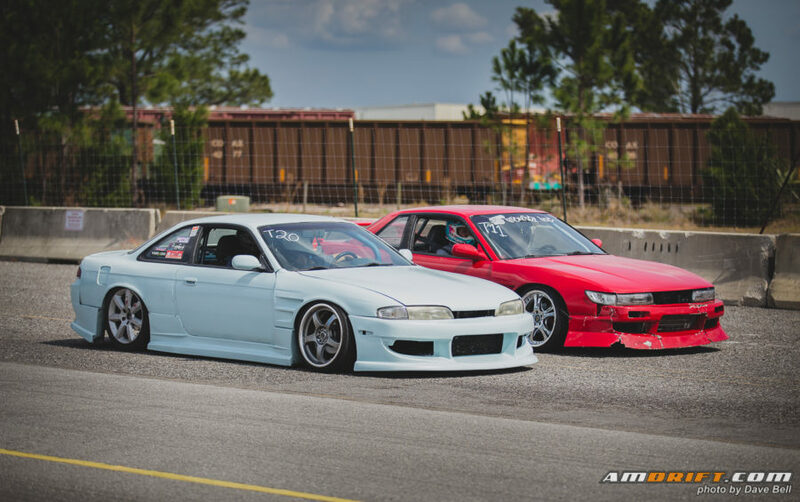 Money talks. 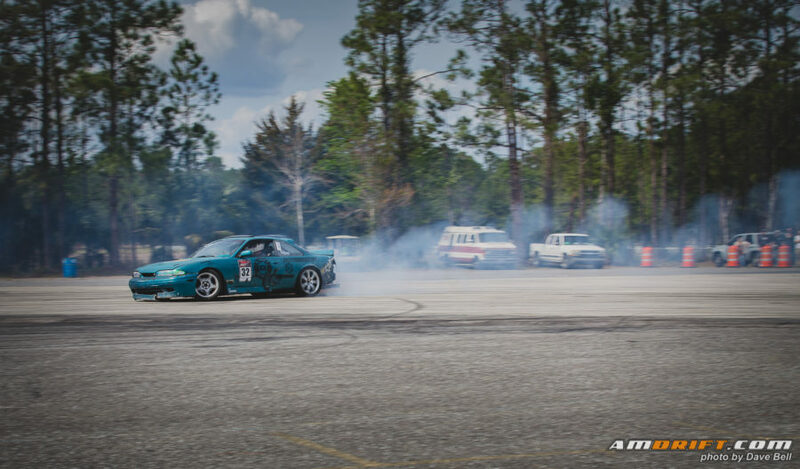 Green Cove’s drift course never realized it’s fullest potential after opening just 3 1/2 years ago. 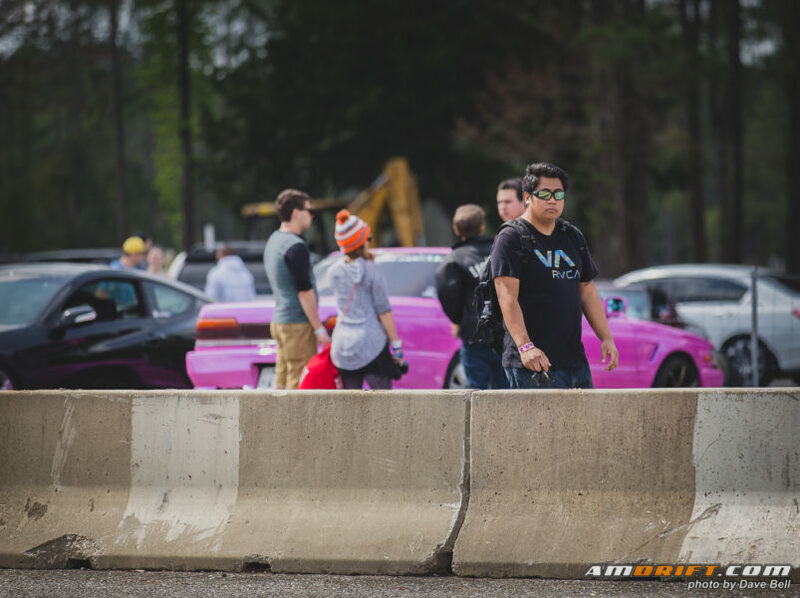 A few re-pavings in spots of the course through the transition have helped, you will still get barely 4 runs on a set of tires, but there is a ton of extra land around the course. The track could have developed into something truly spectacular given the chance to become a much more technical track, and most importantly, provided Florida and South GA drivers another spot to learn, drift, and bash doors in tandem. 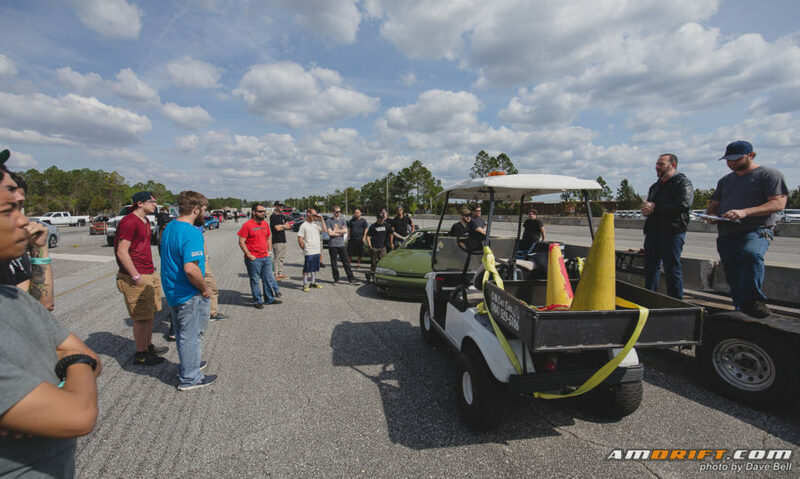 With the track’s closing, opportunities for drivers are even slimmer than ever, with the exception of the very popular Orlando Speed World and a couple smaller tracks further down south. 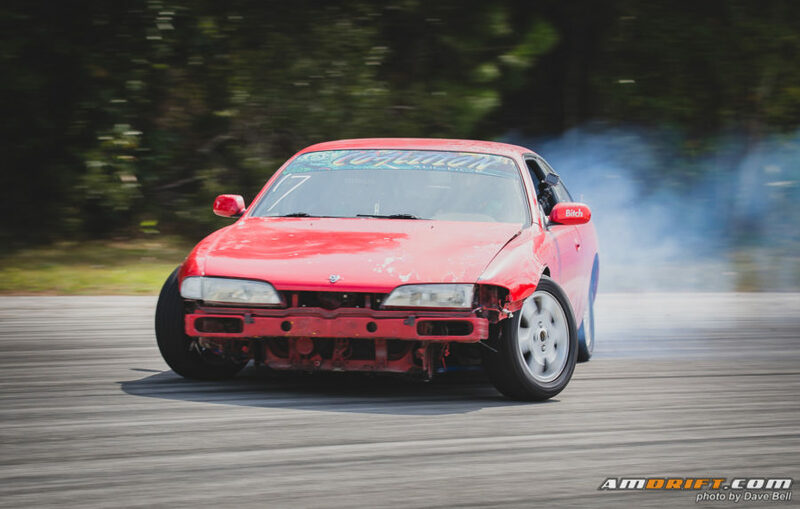 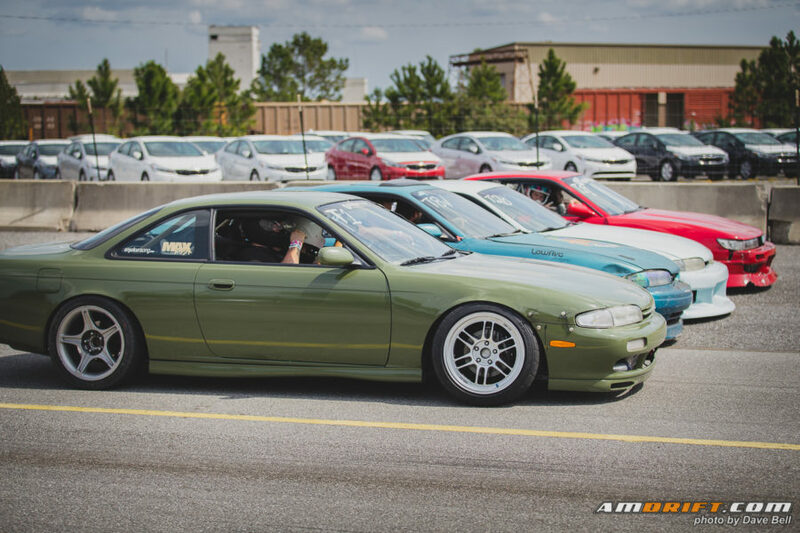 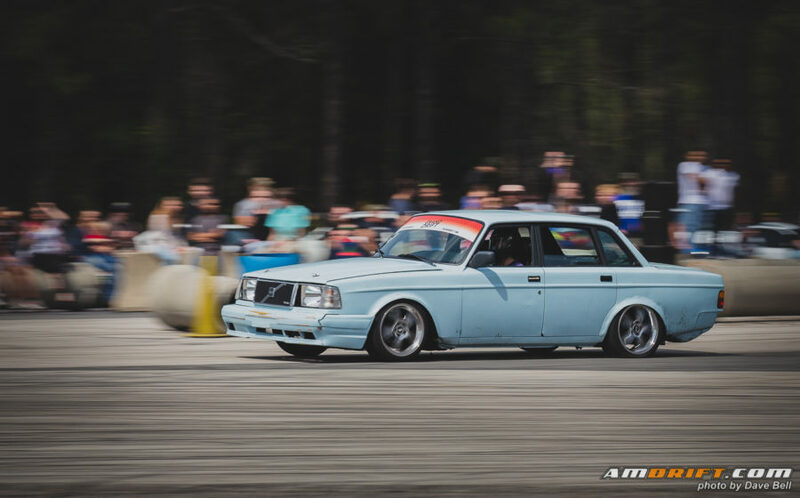 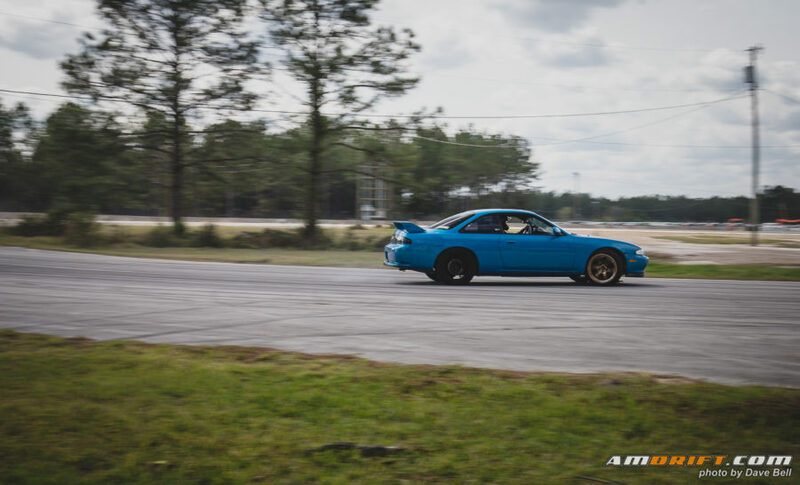 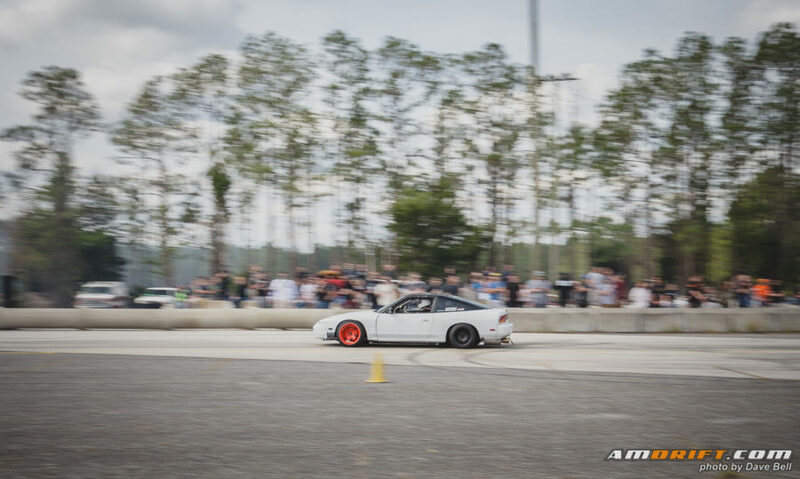 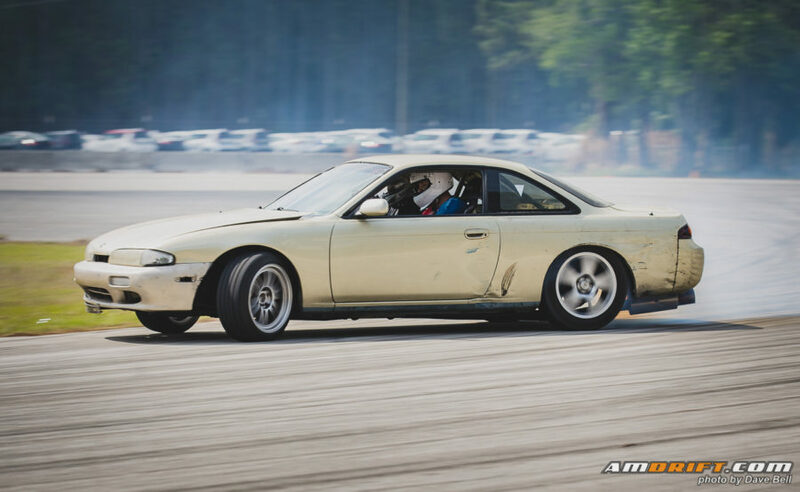 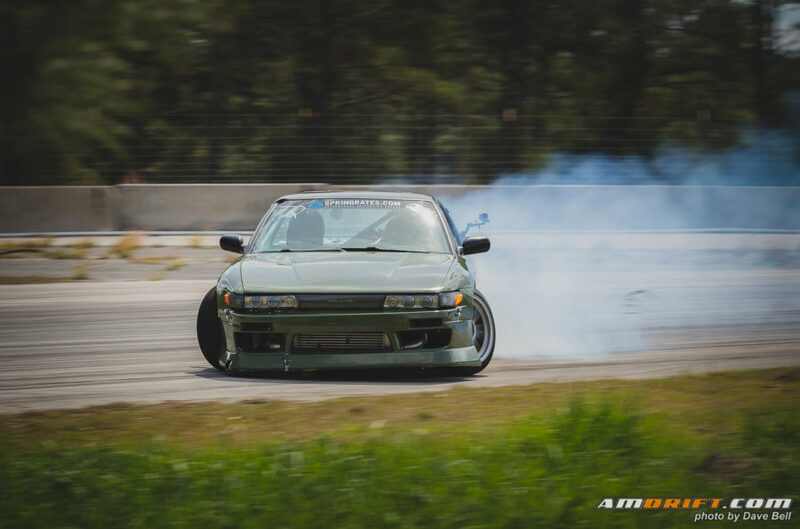 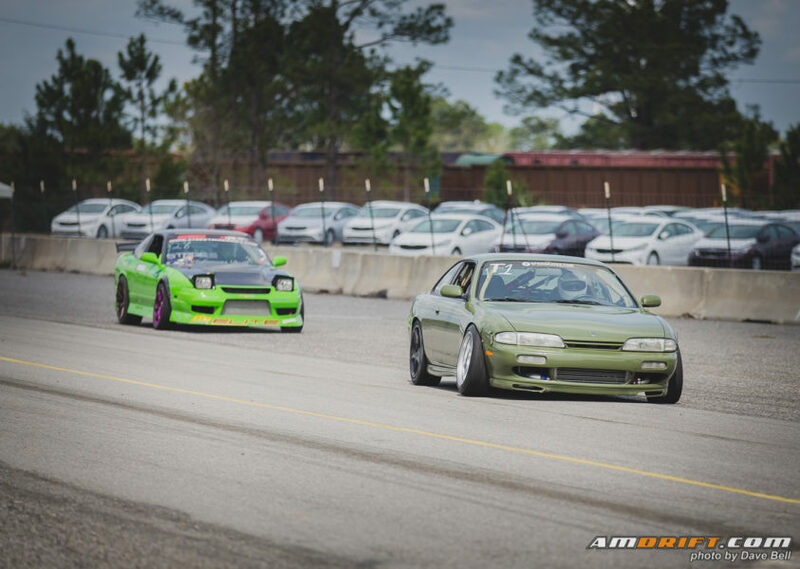 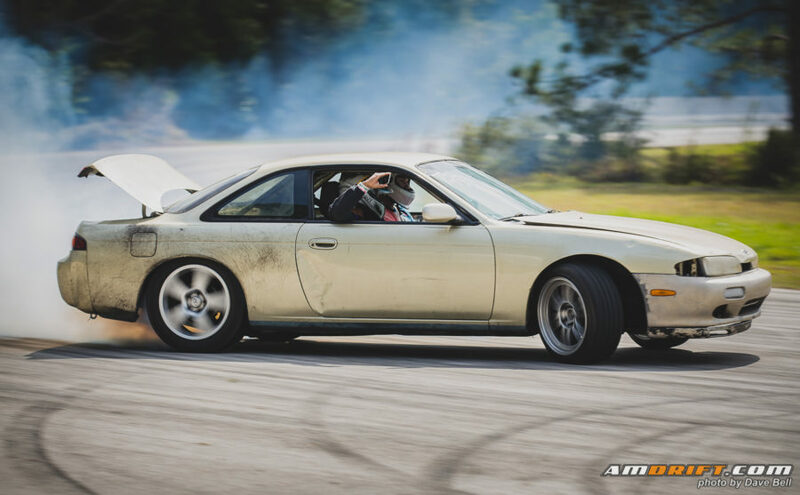 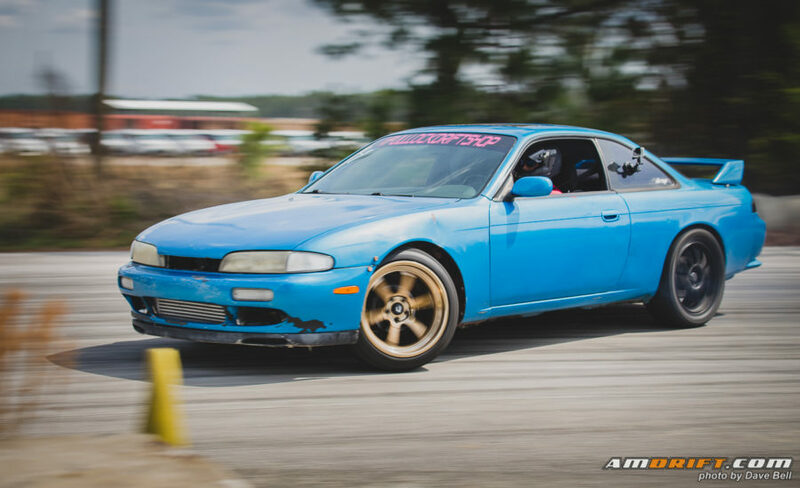 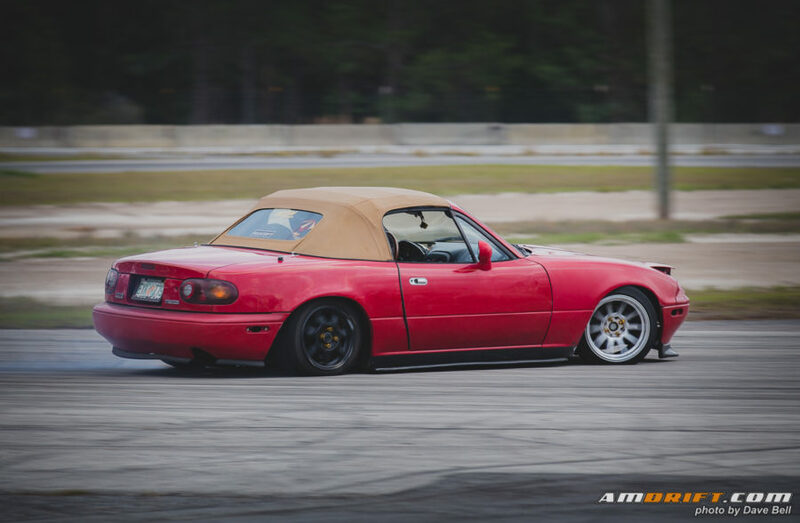 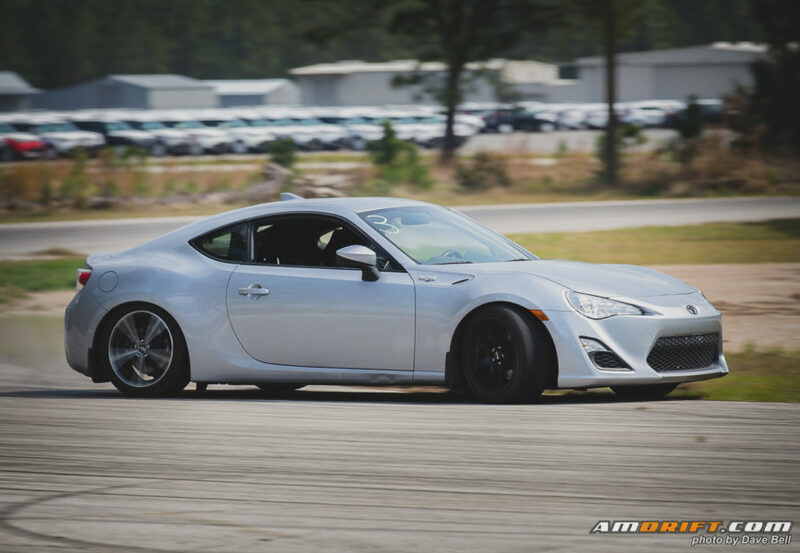 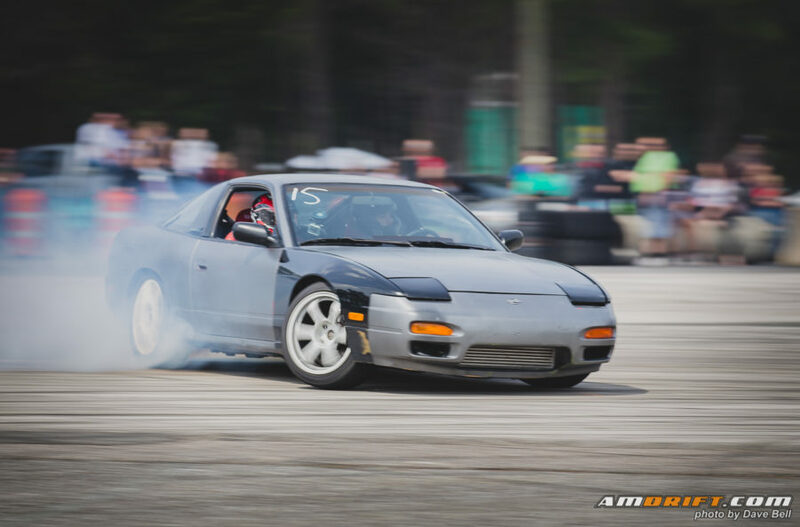 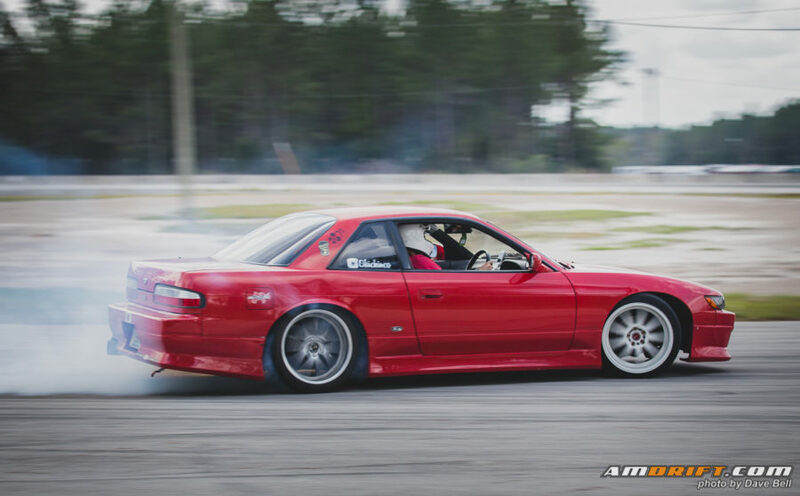 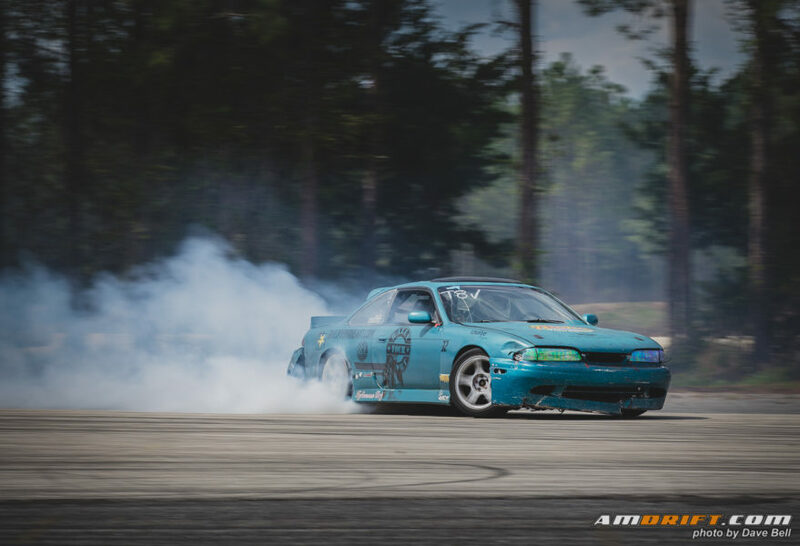 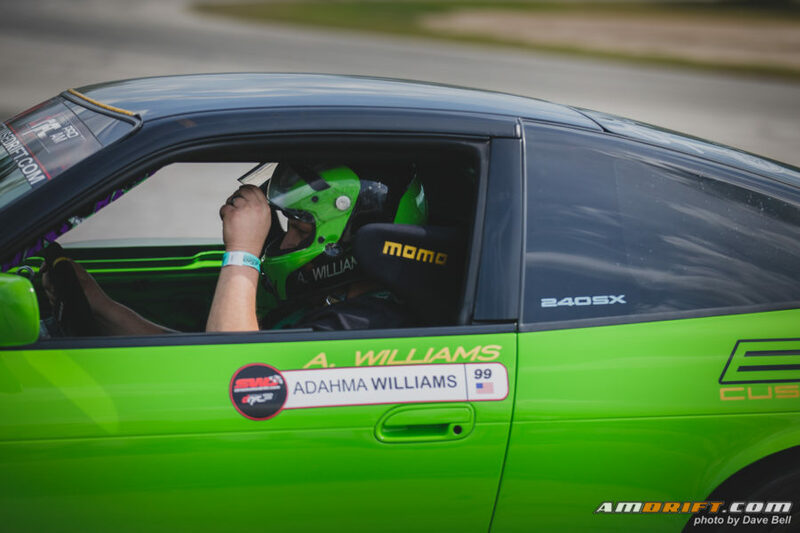 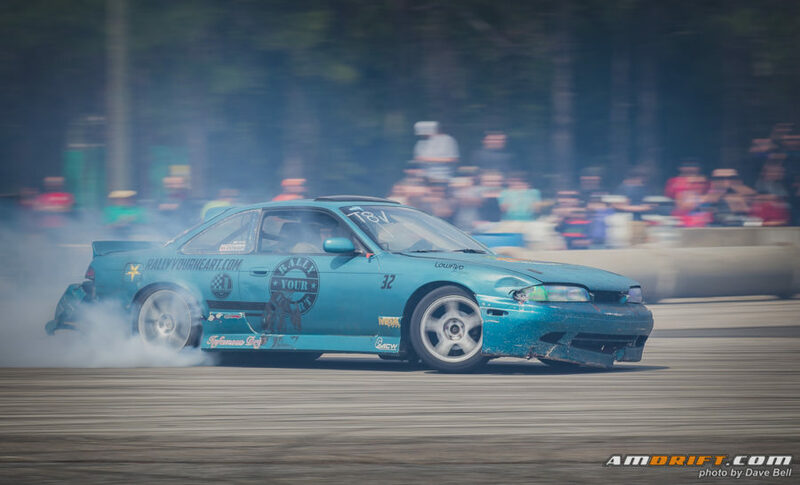 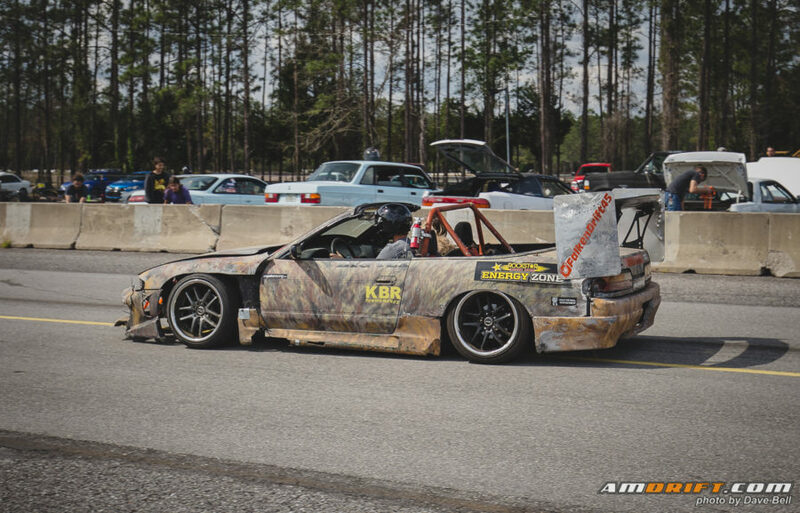 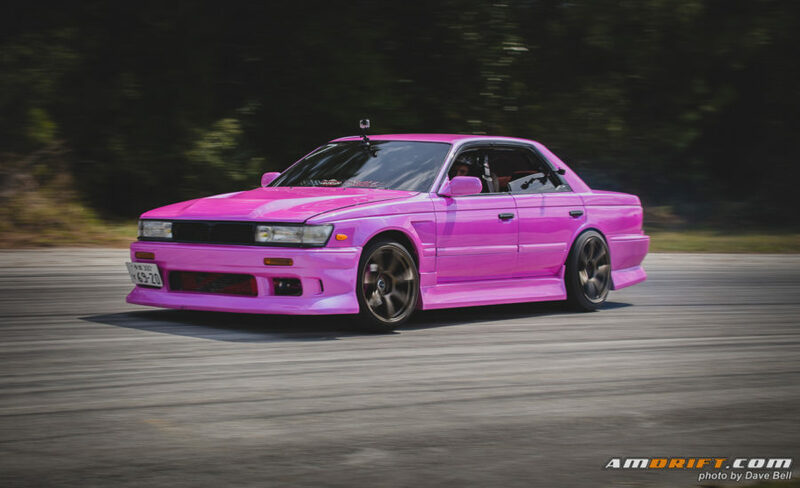 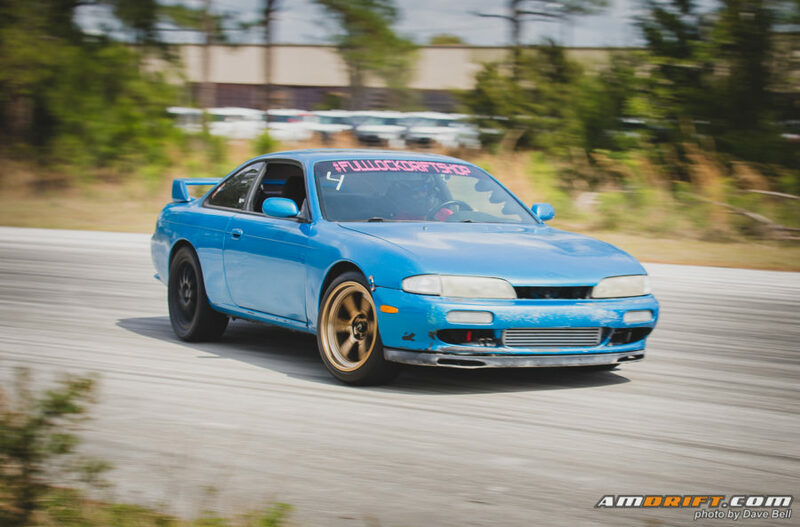 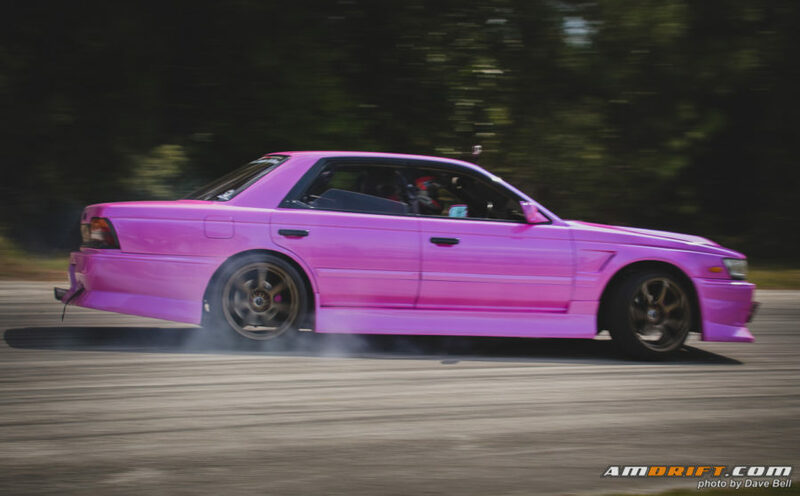 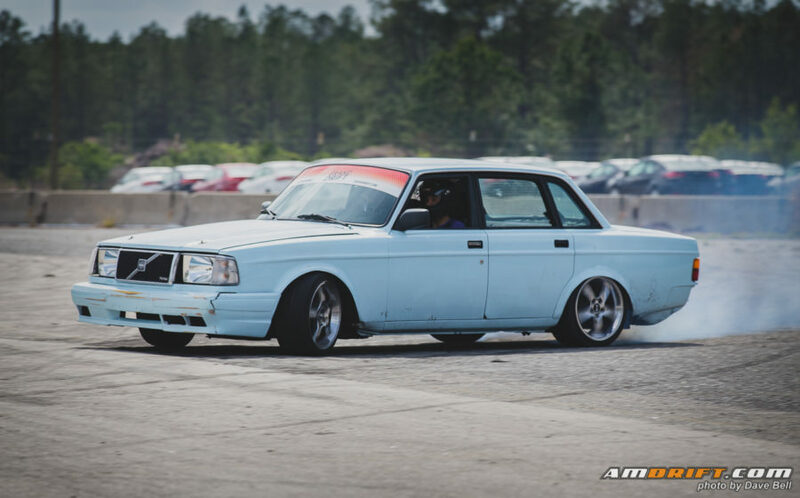 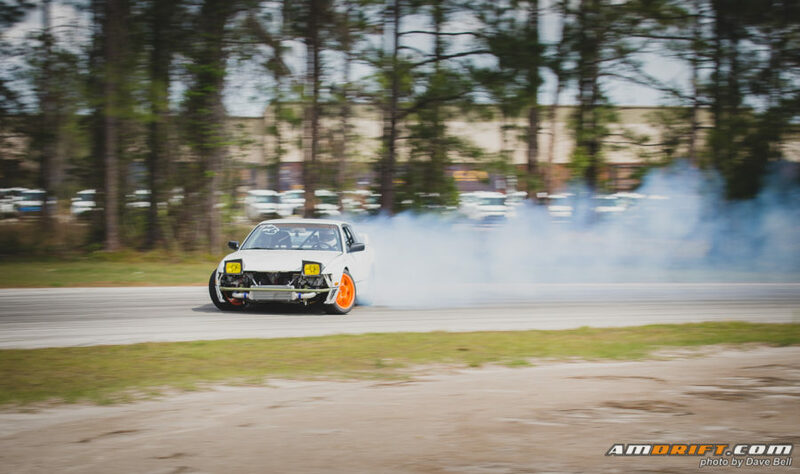 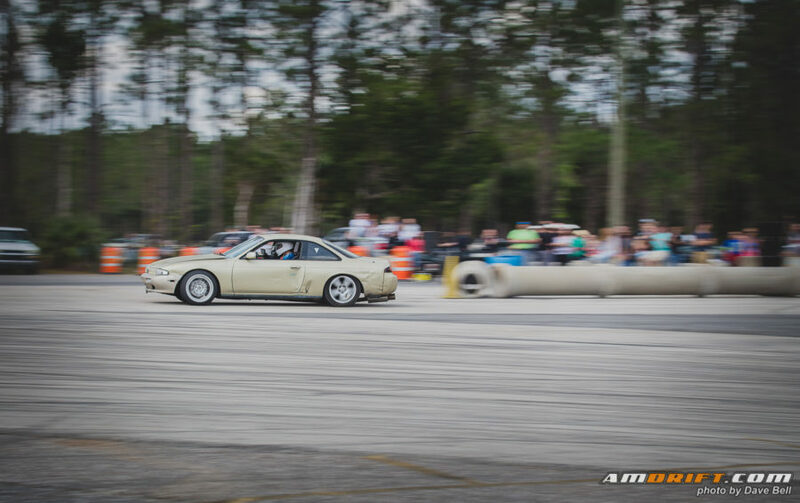 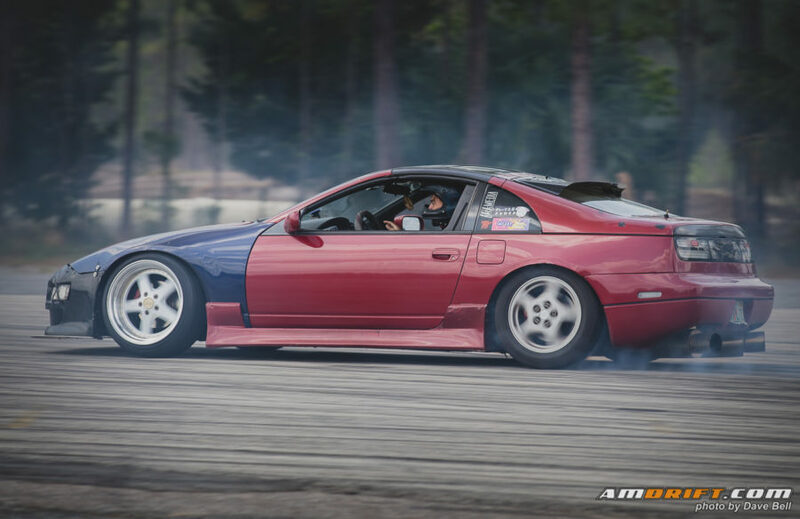 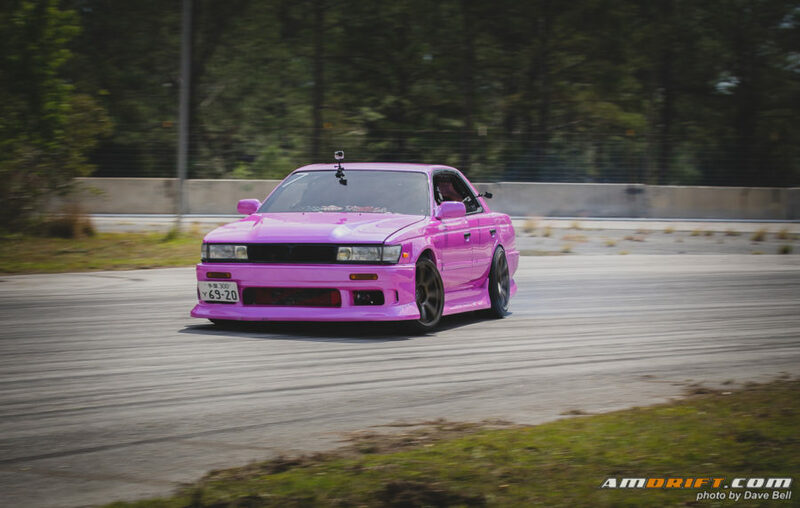 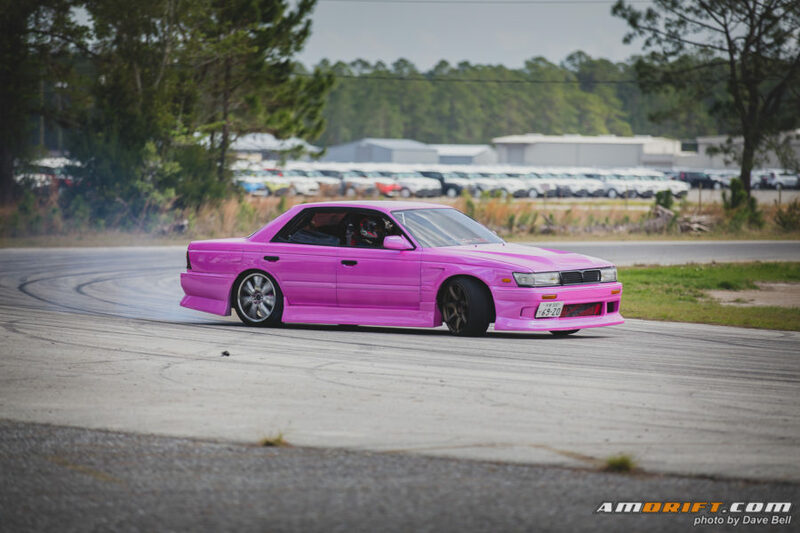 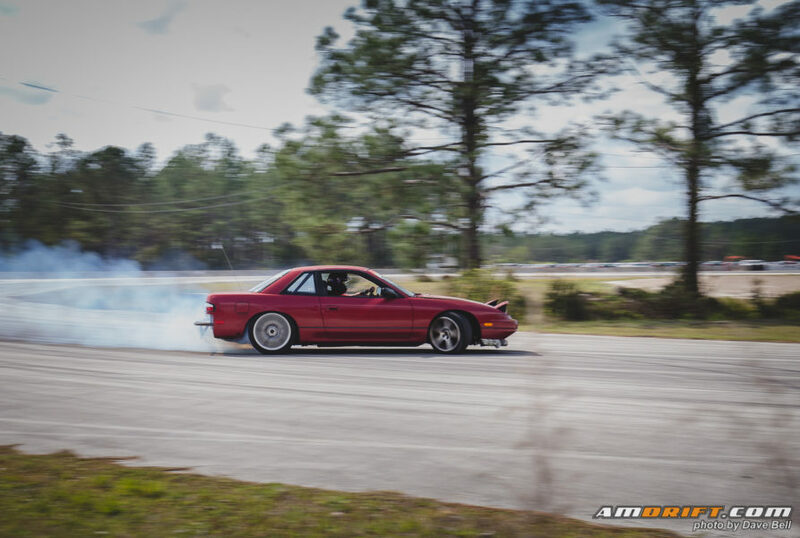 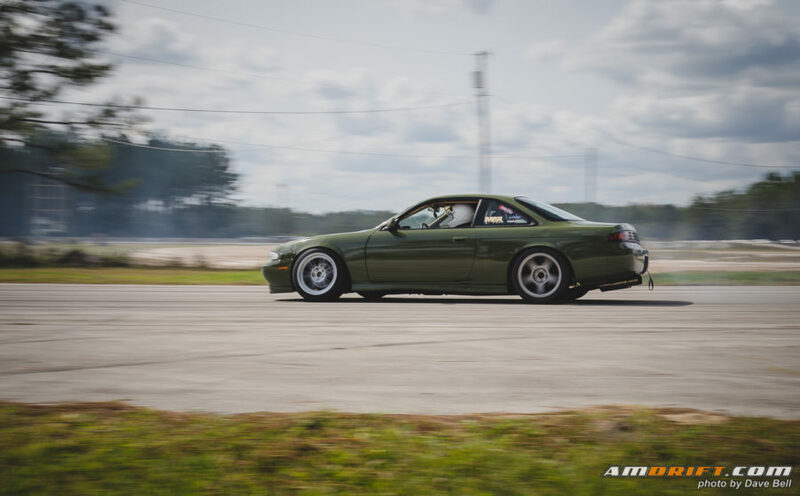 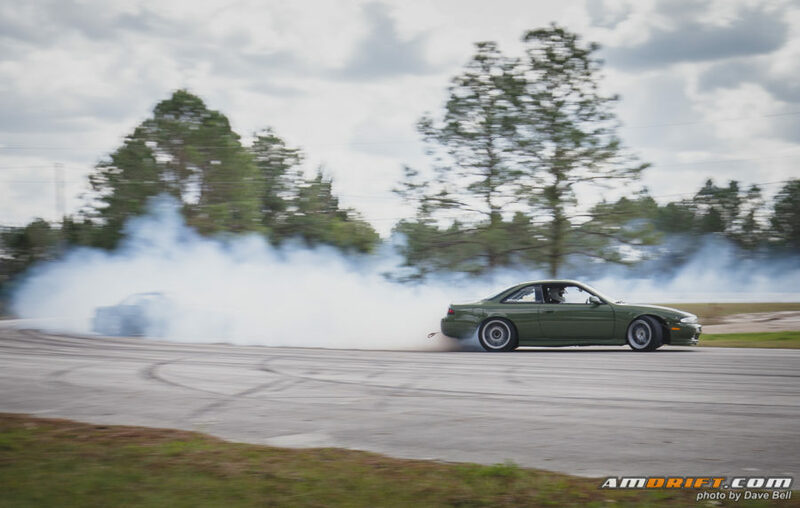 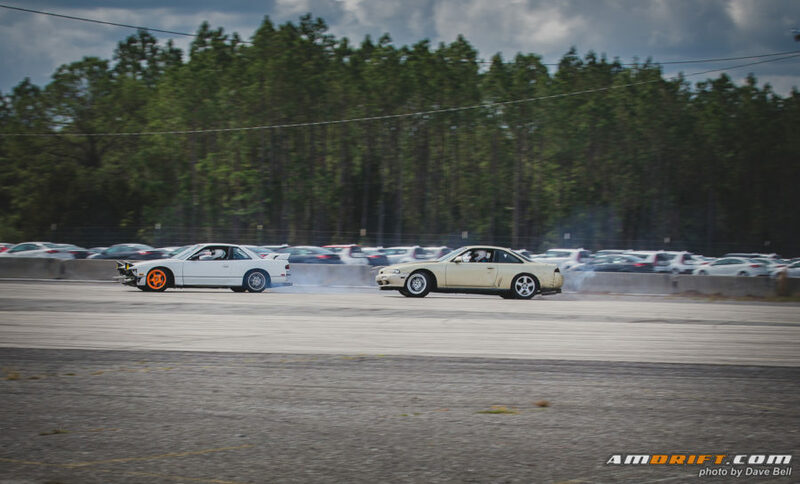 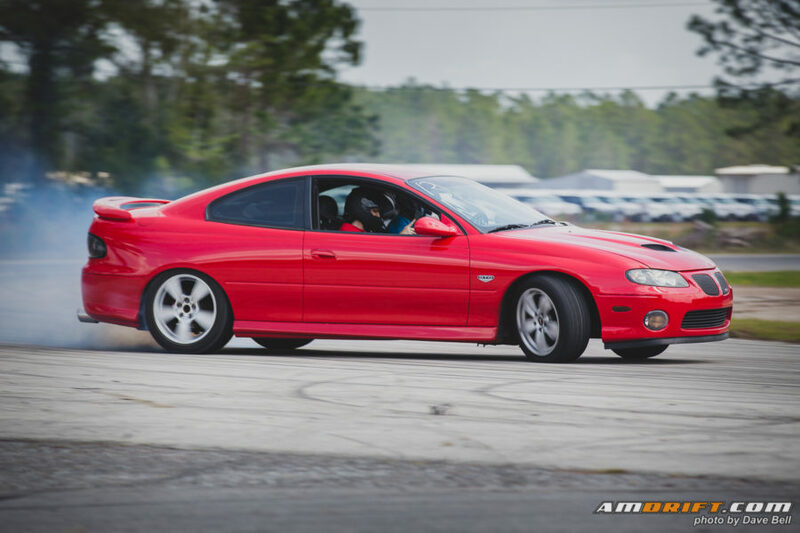 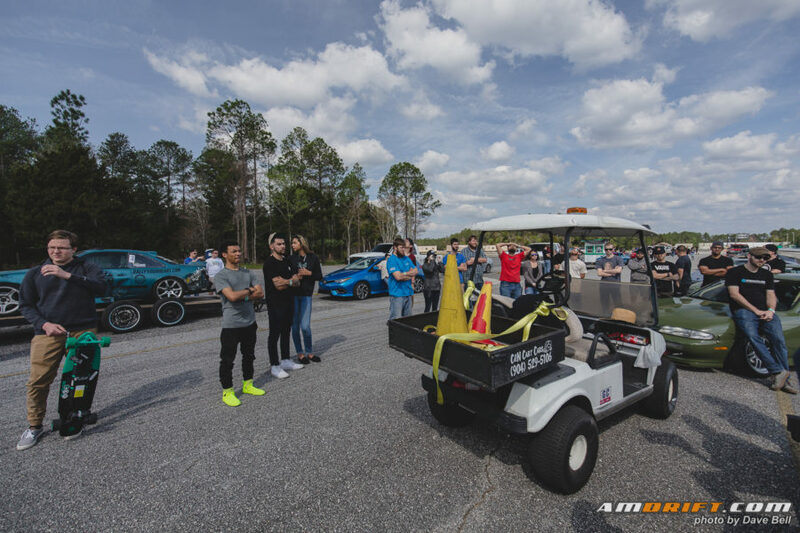 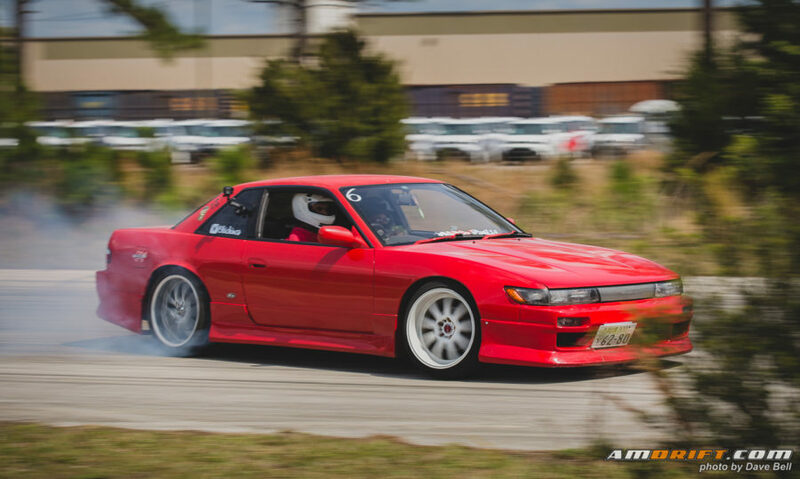 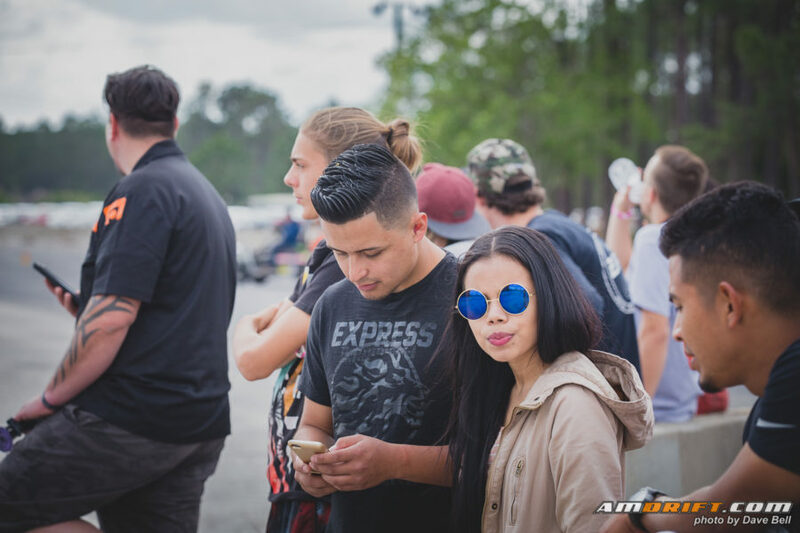 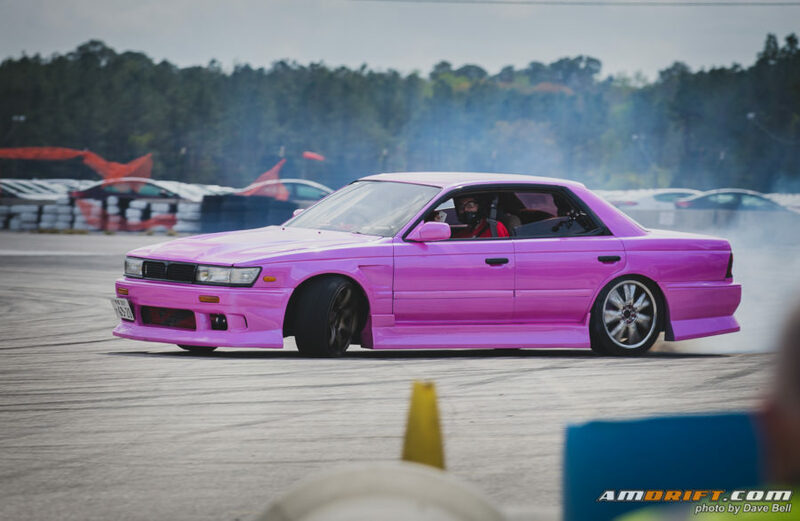 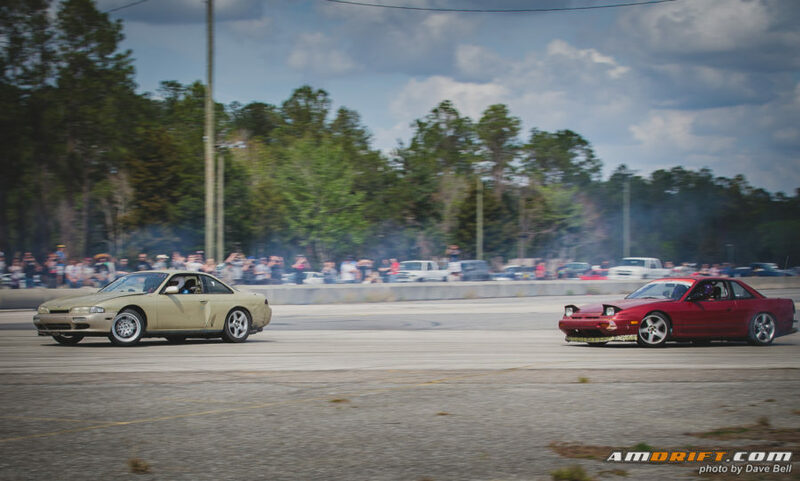 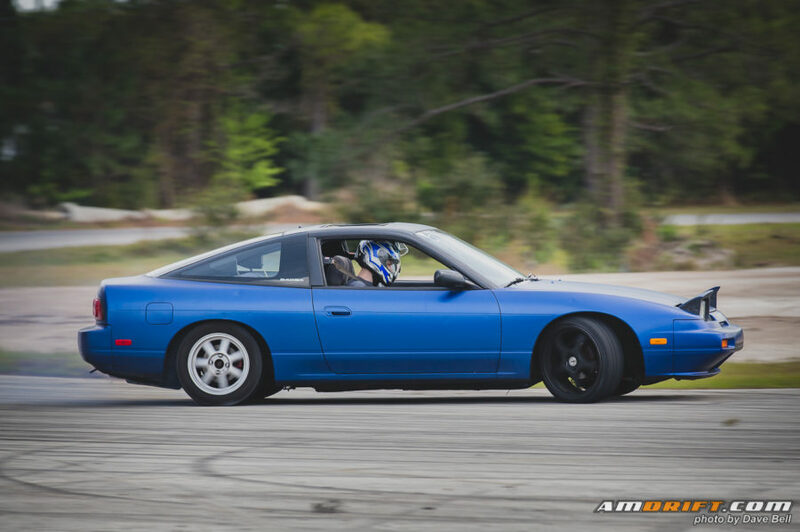 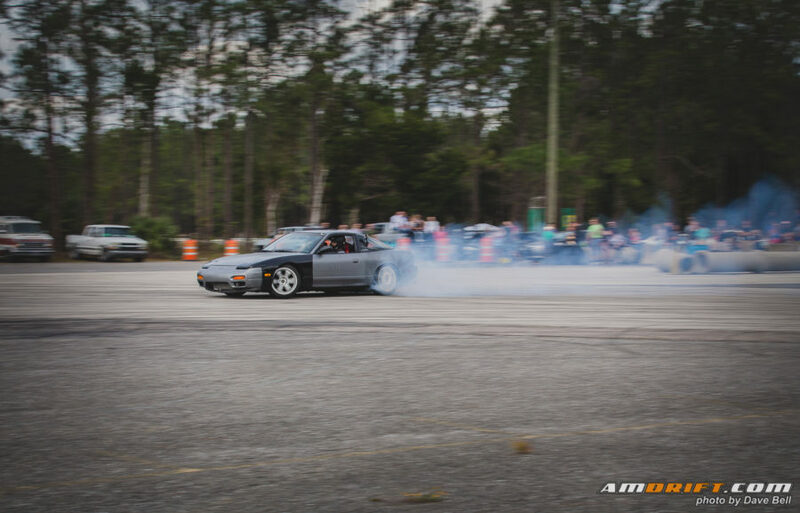 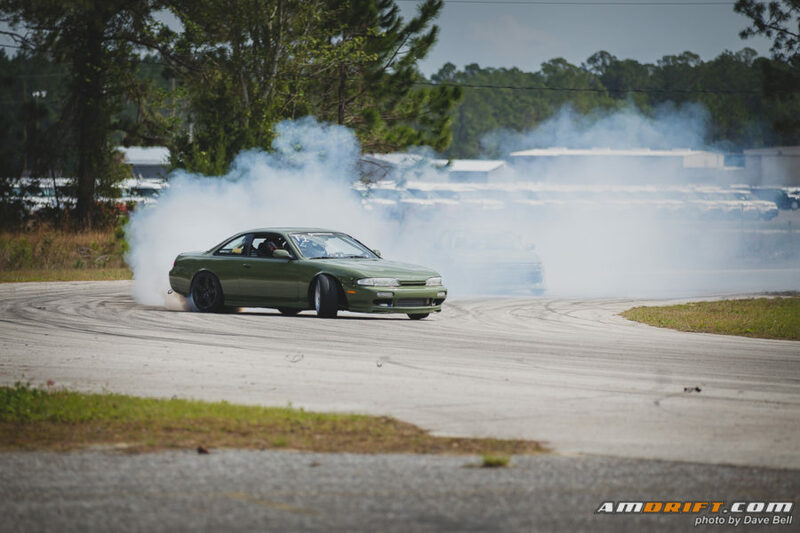 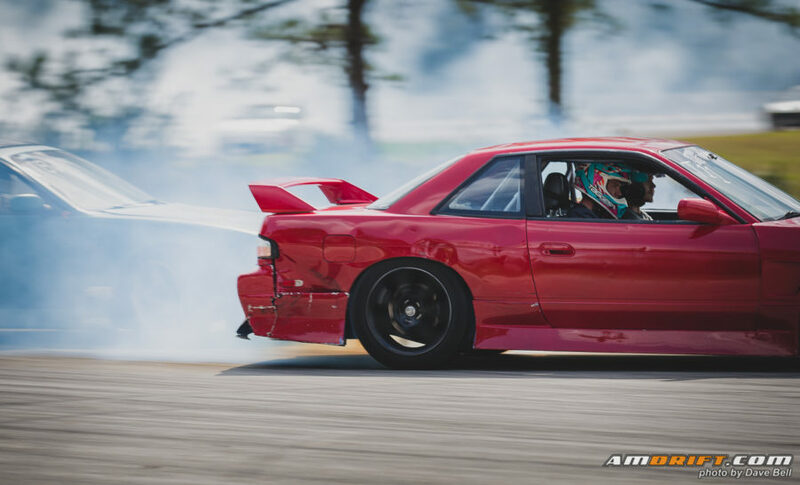 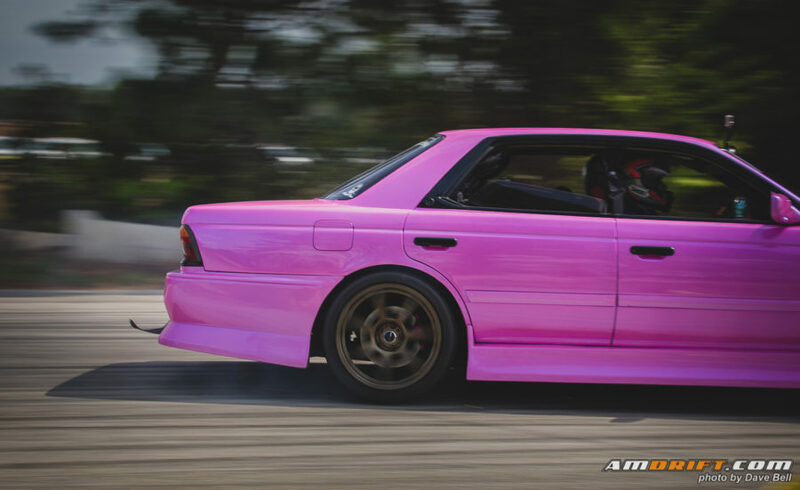 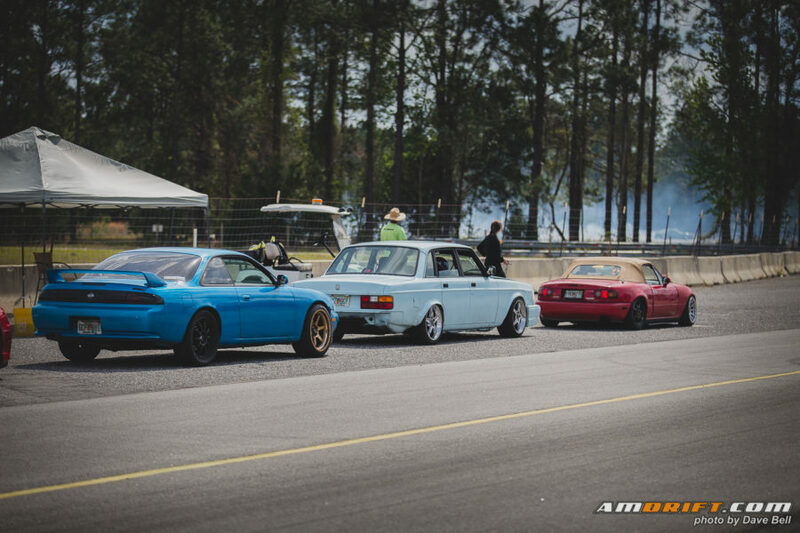 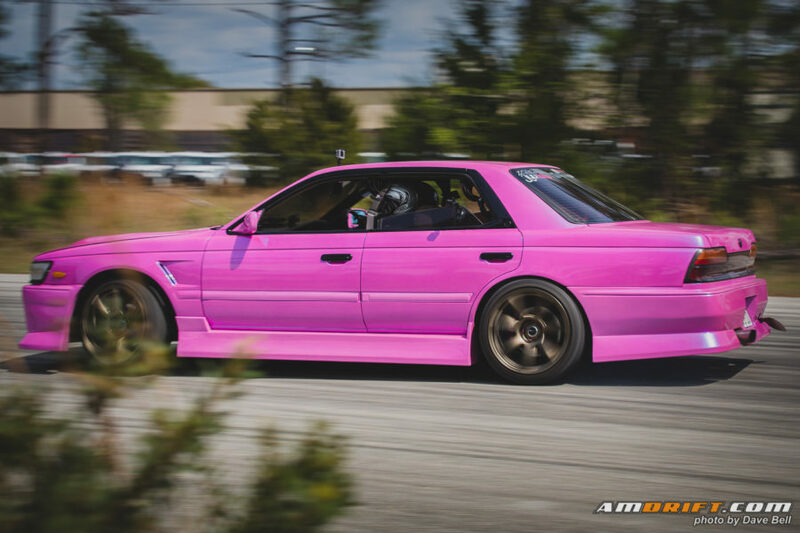 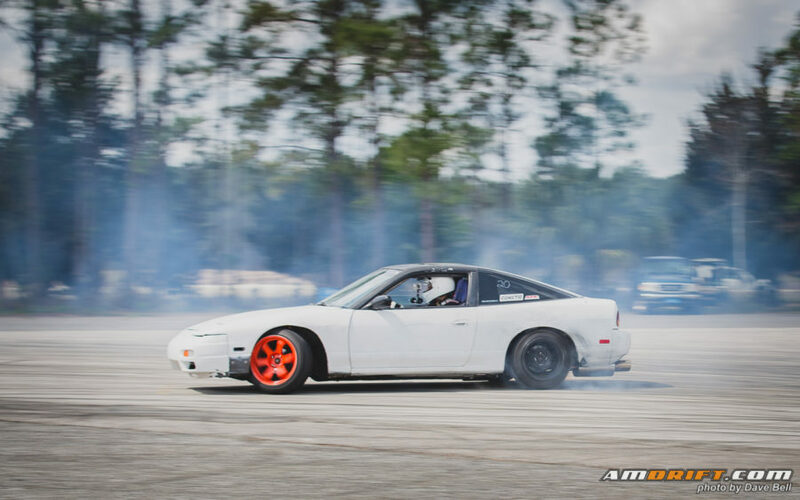 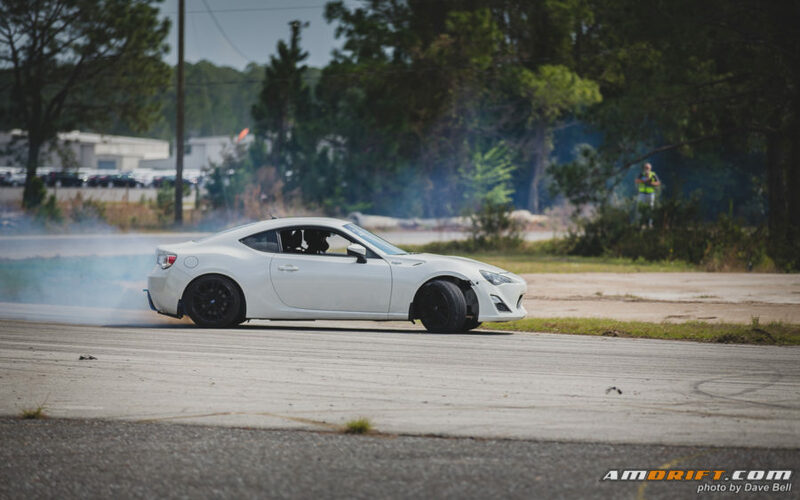 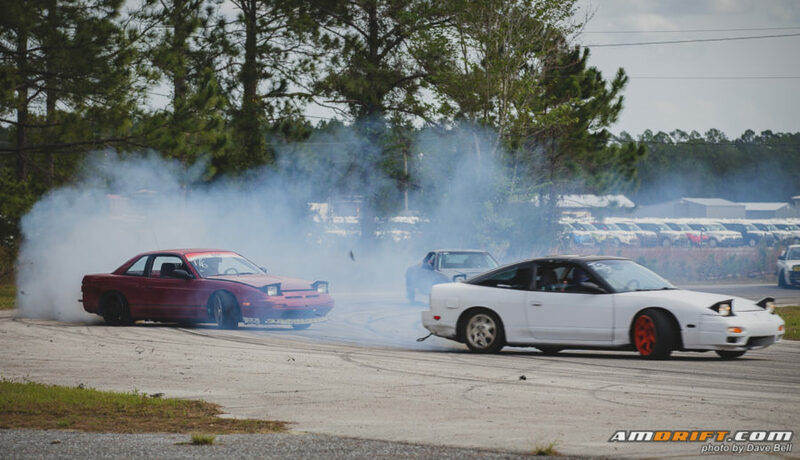 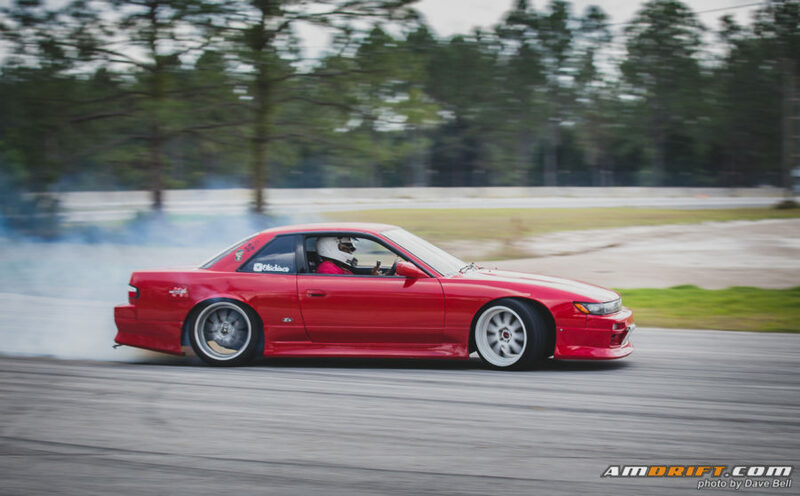 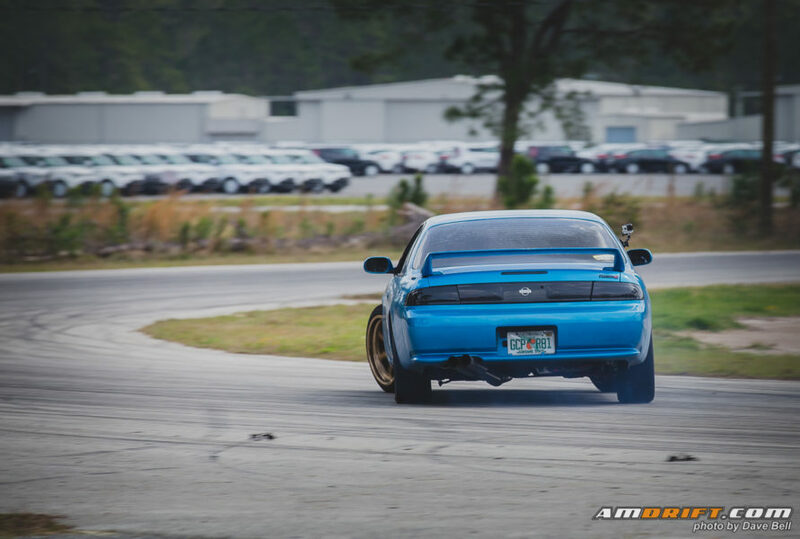 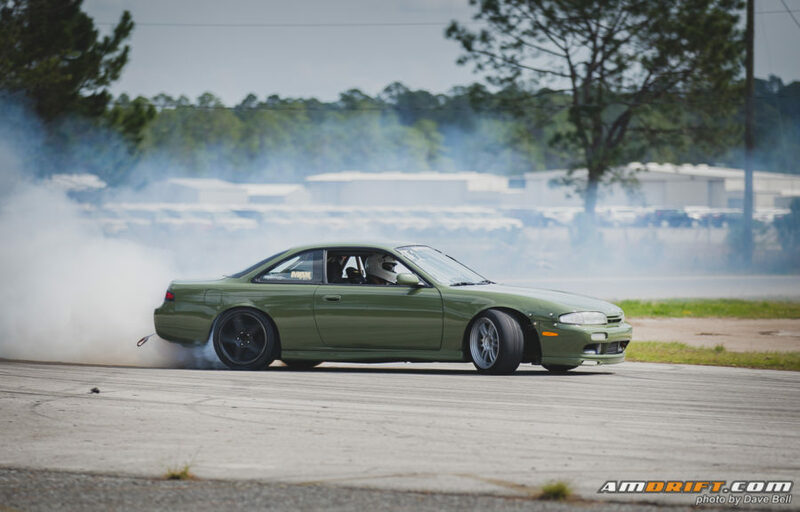 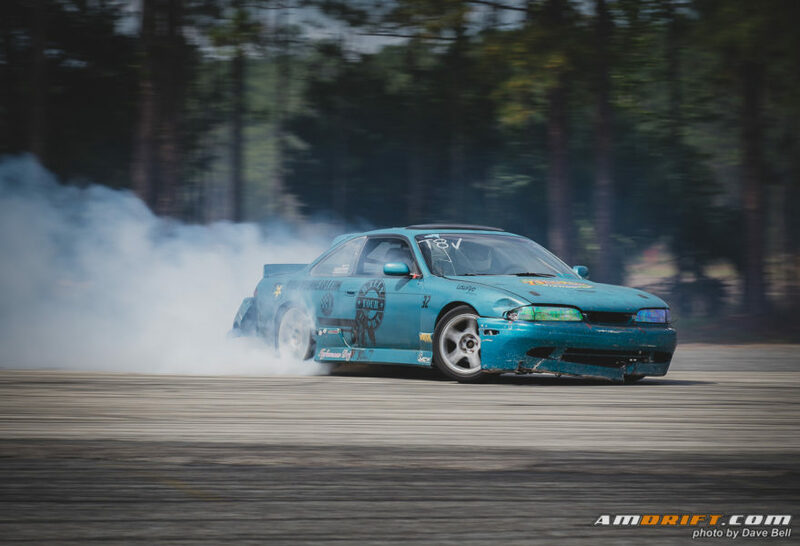 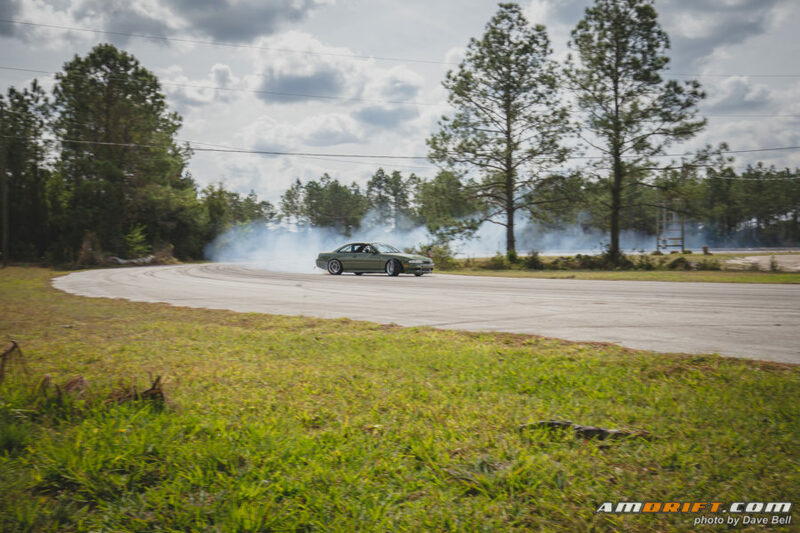 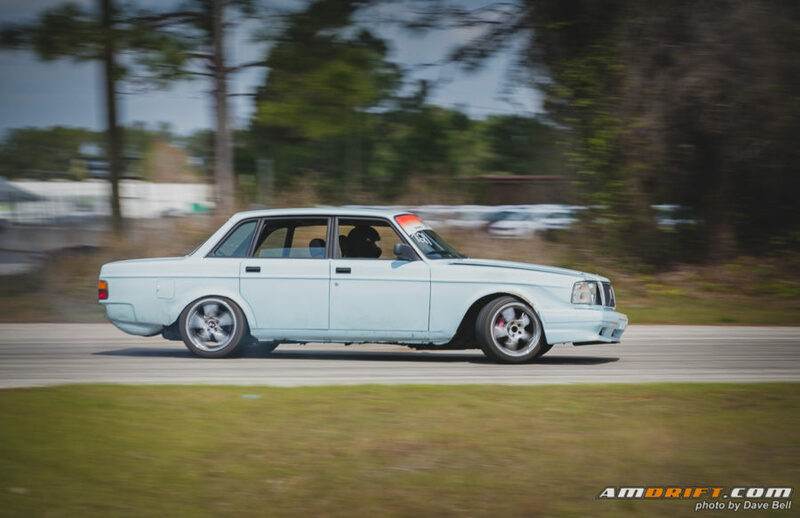 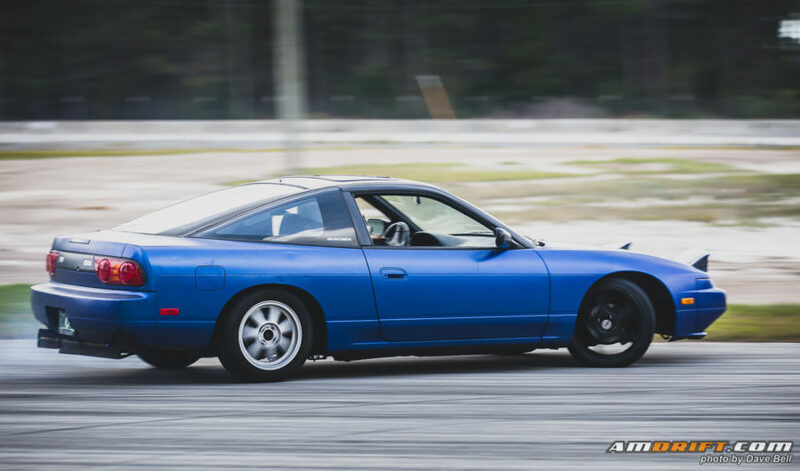 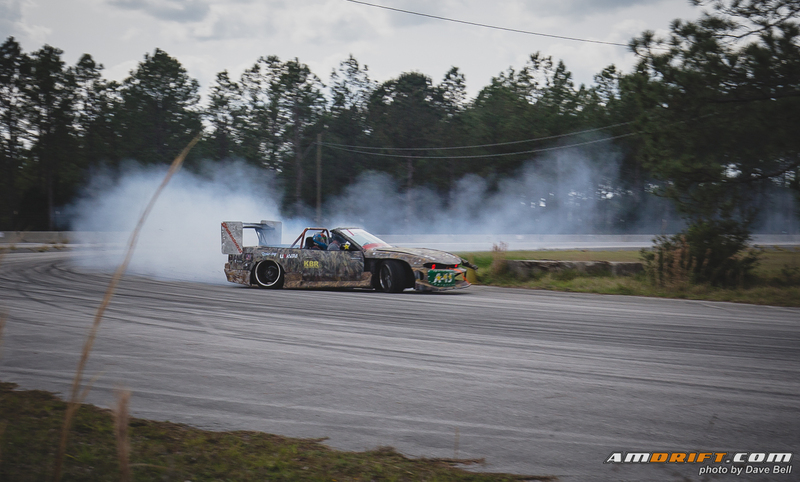 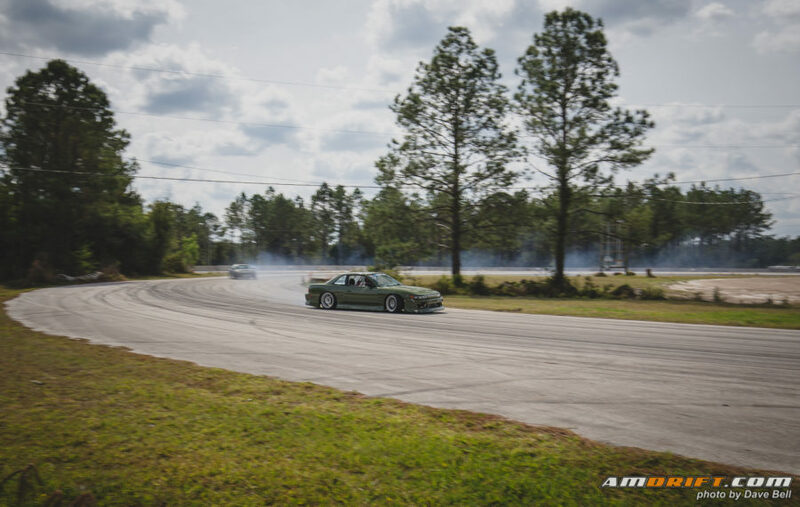 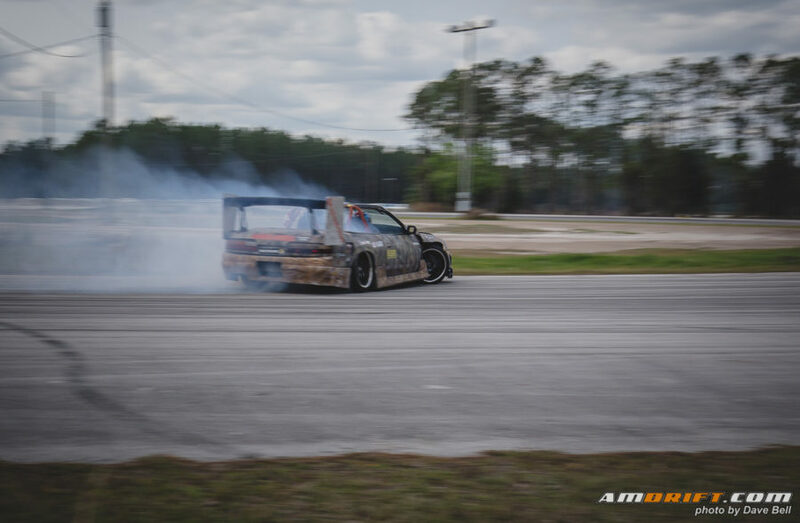 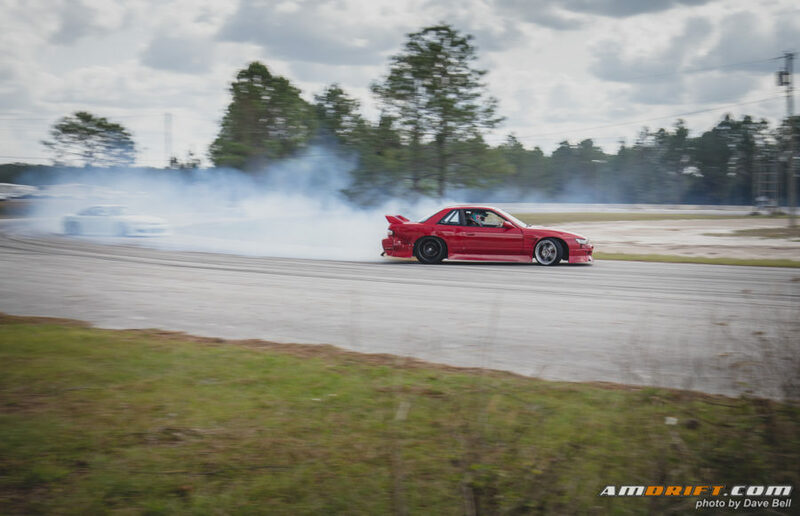 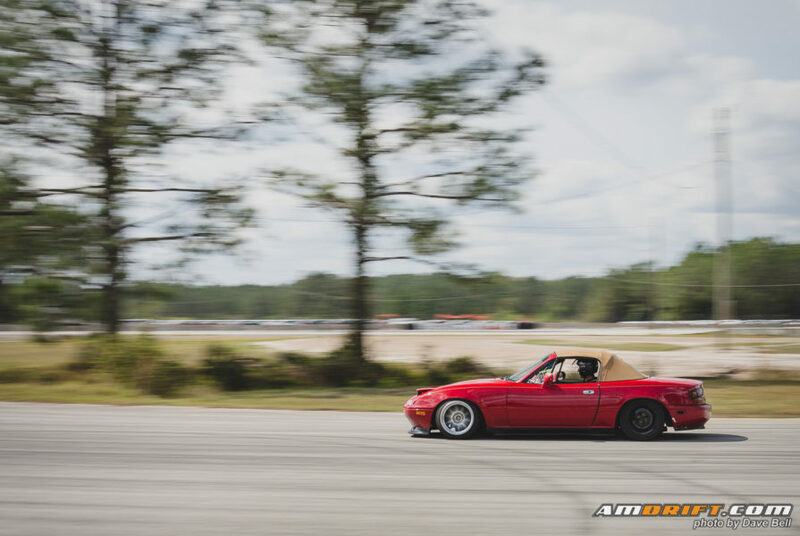 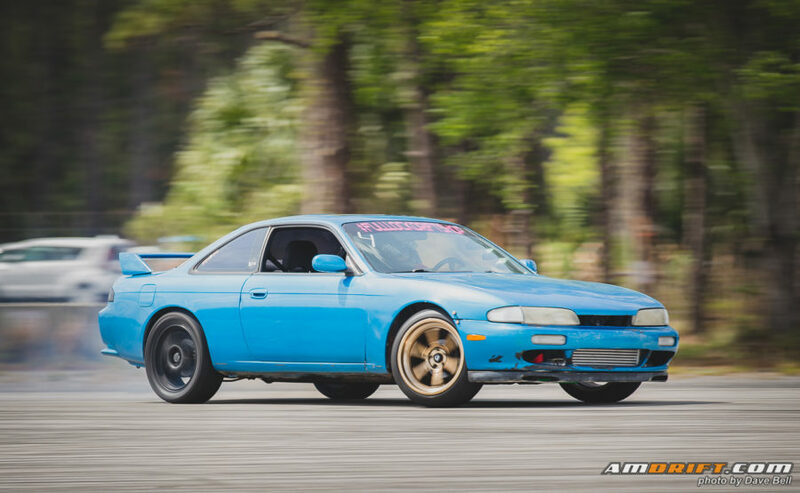 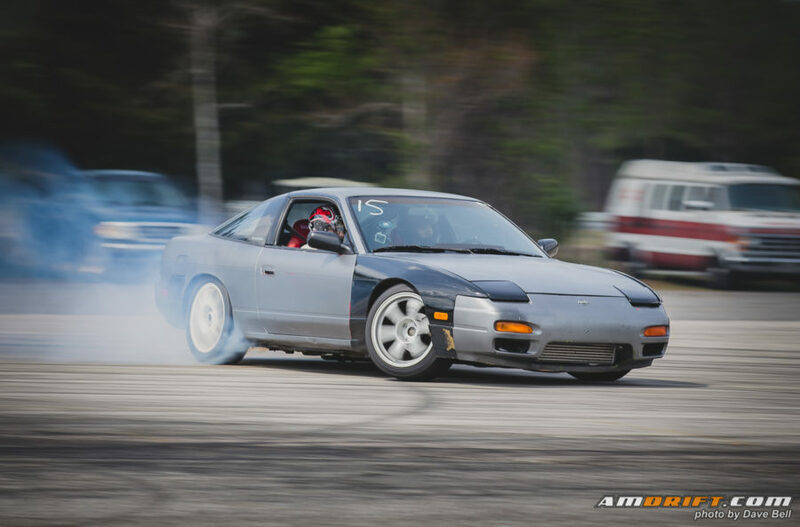 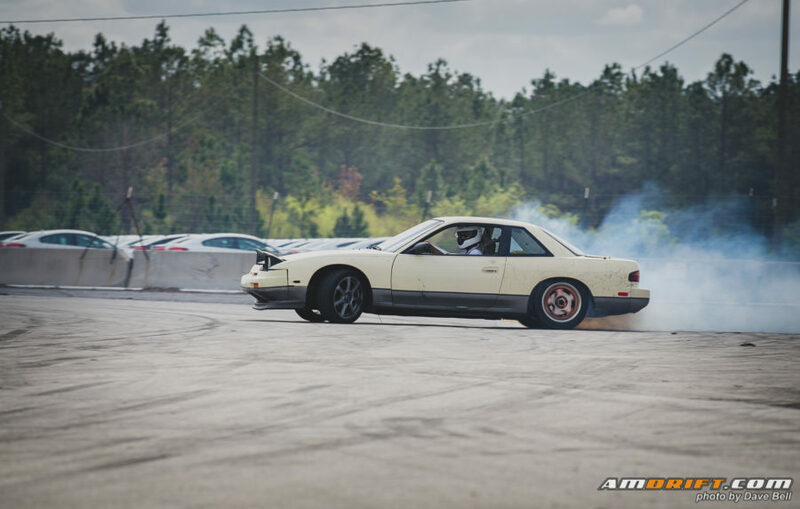 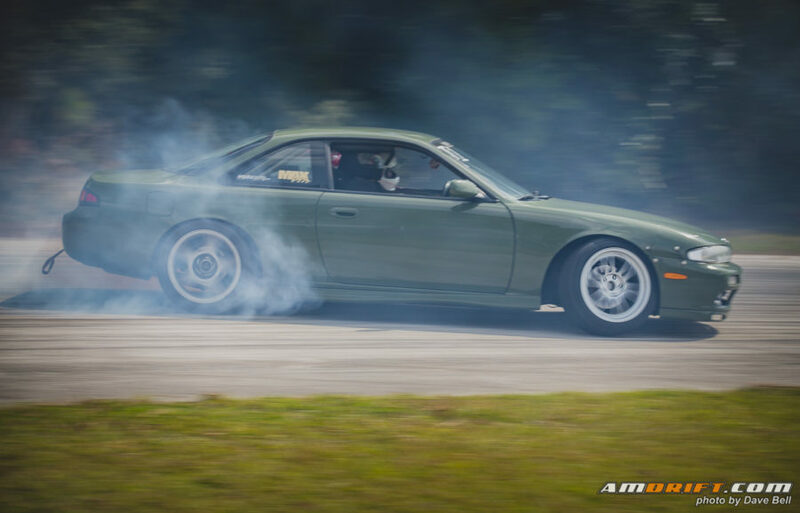 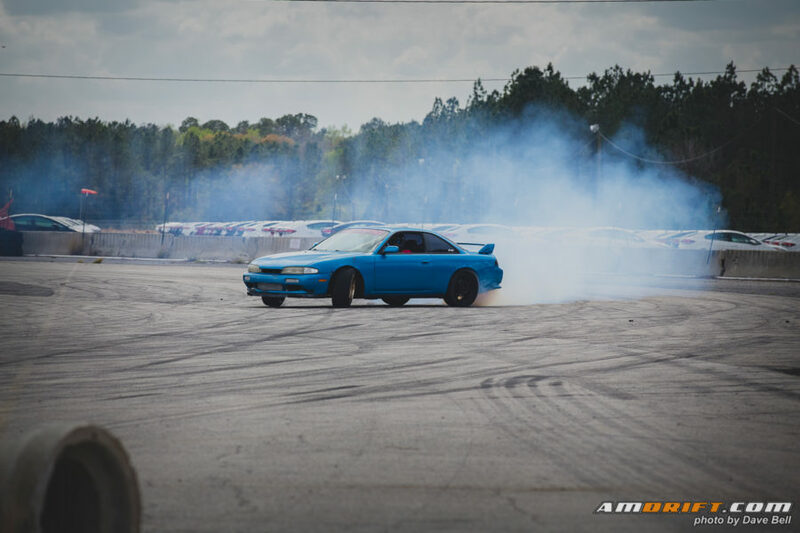 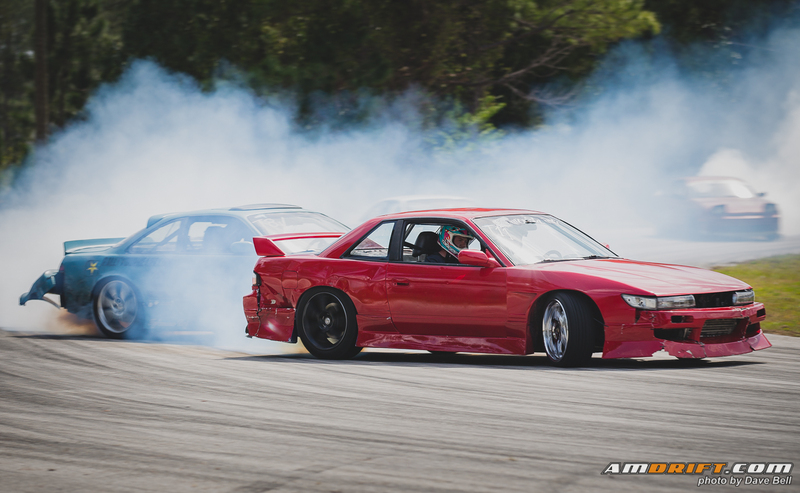 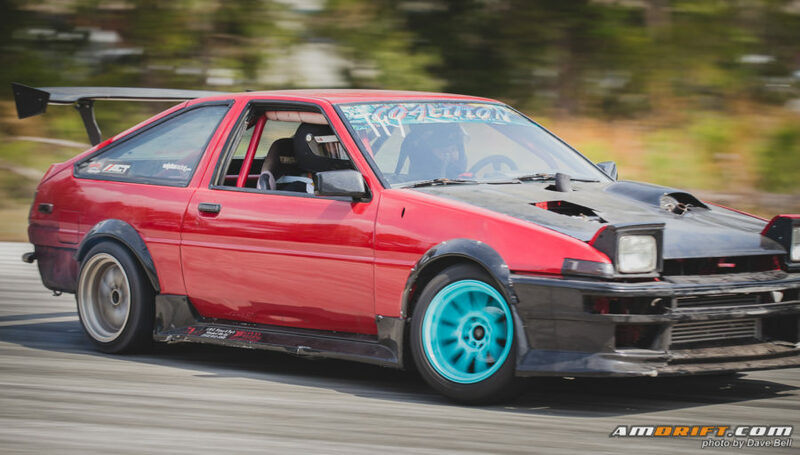 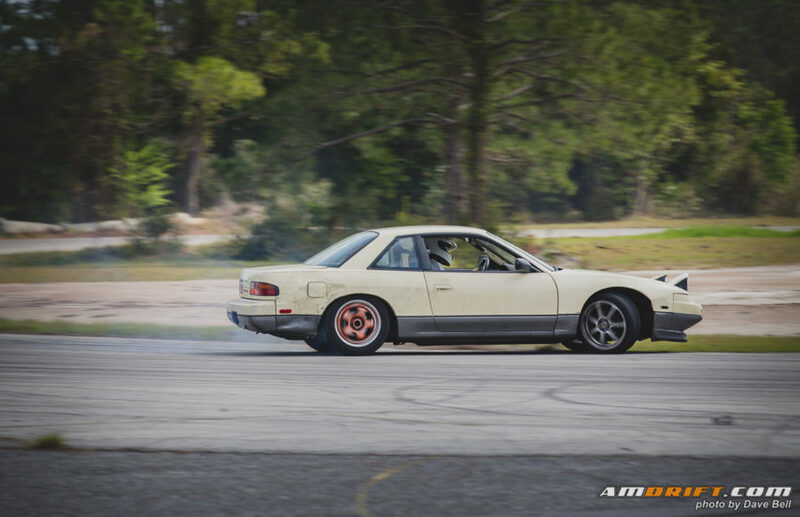 Florida and the rest of the Southeast does have the first season of Southeast Drift Union coming up, a MUCH needed Pro-Am series, but not everyone is able to compete at a Pro-Am level, nor afford the costs that come with it. 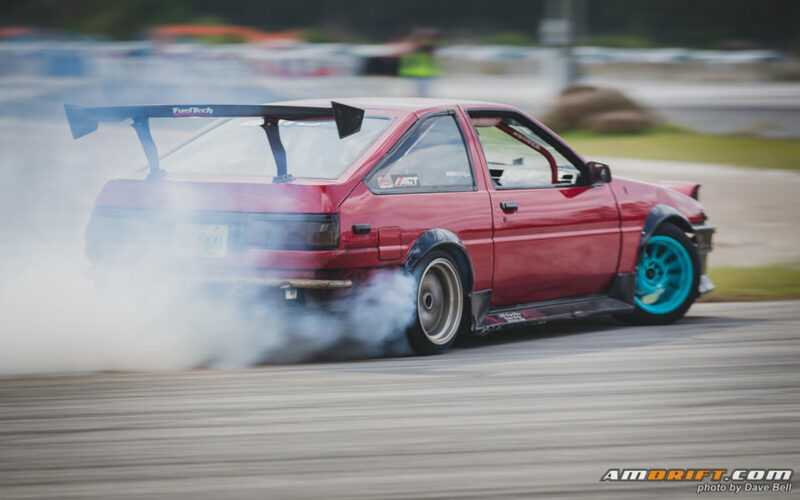 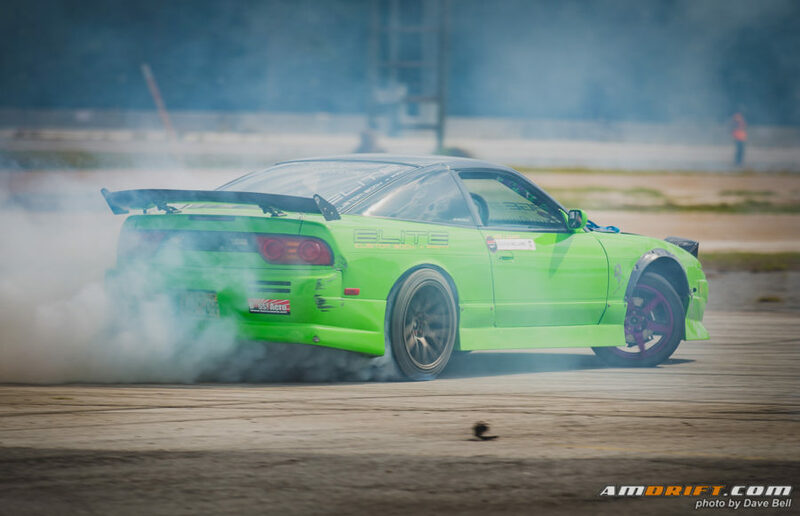 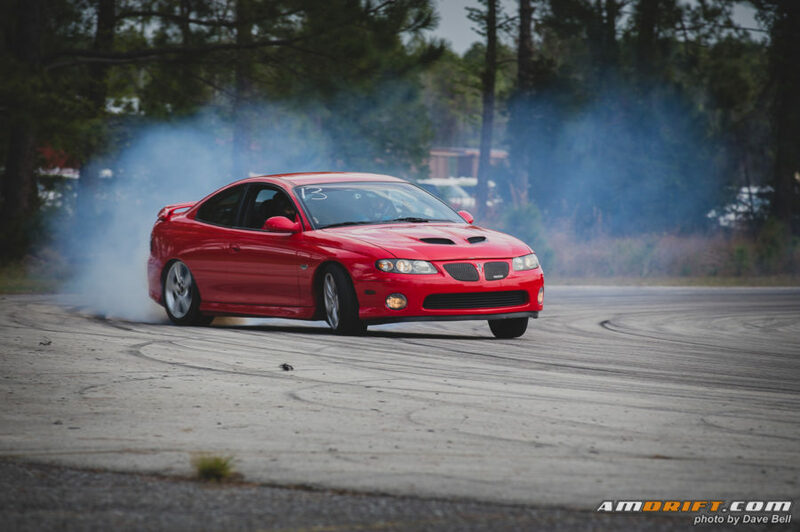 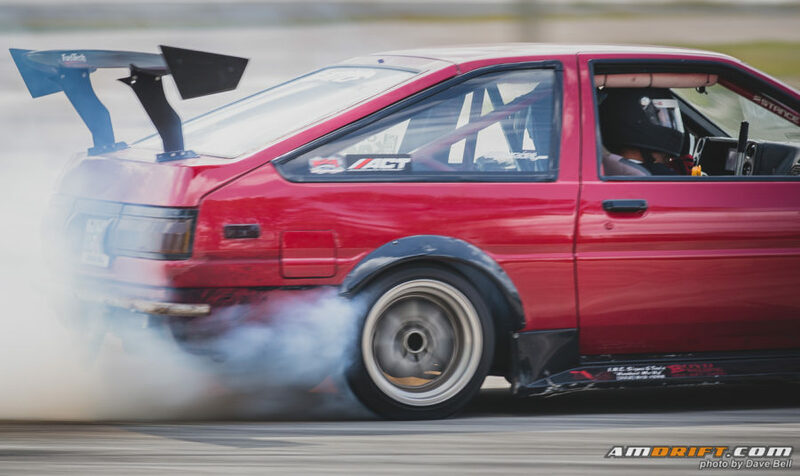 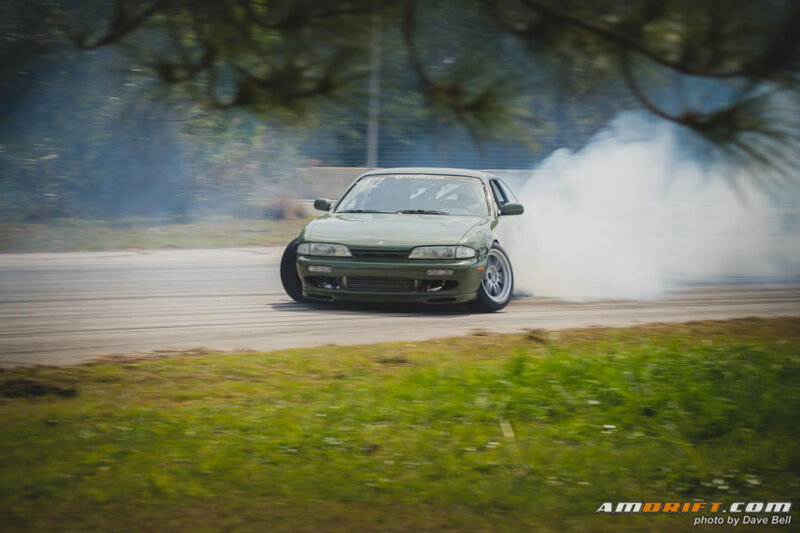 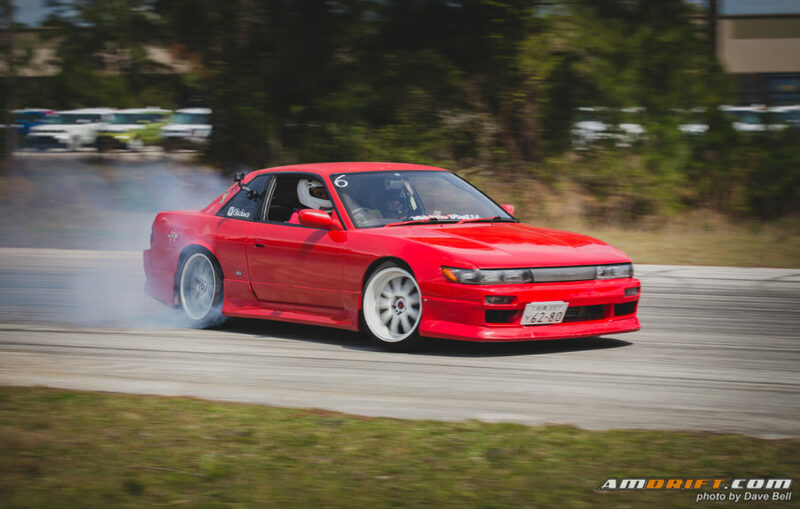 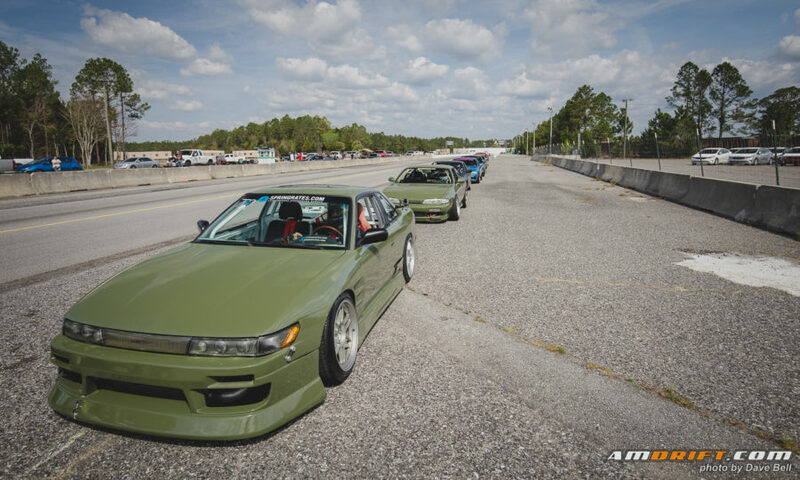 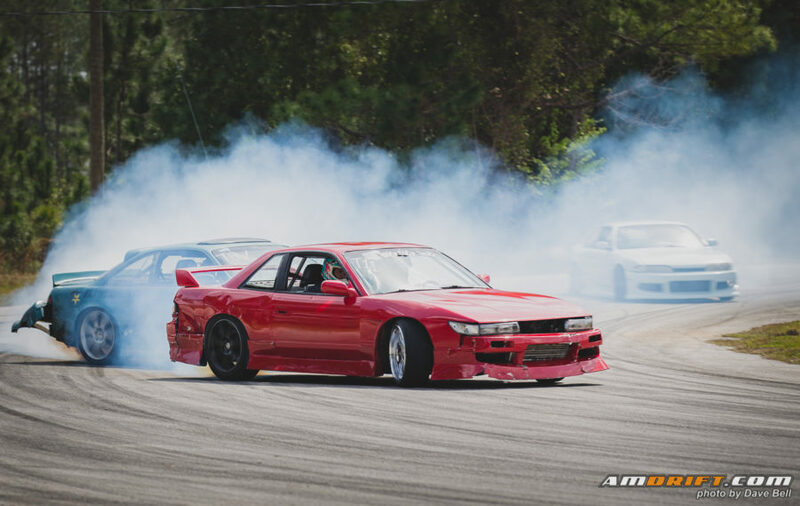 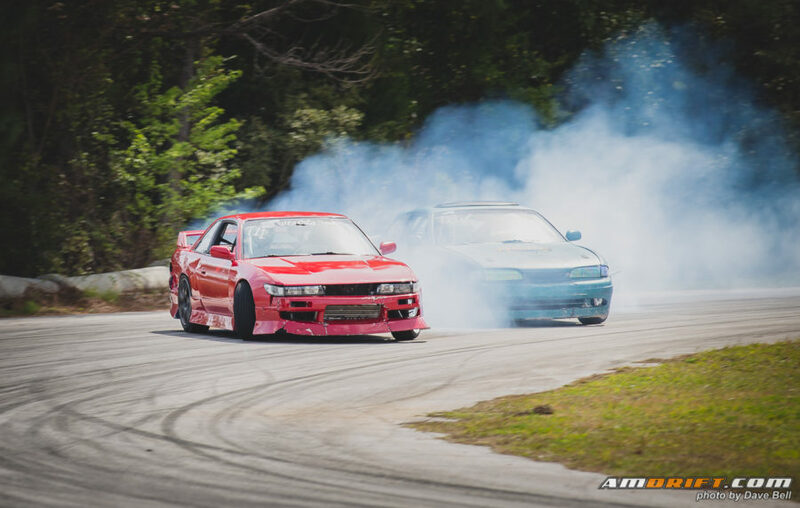 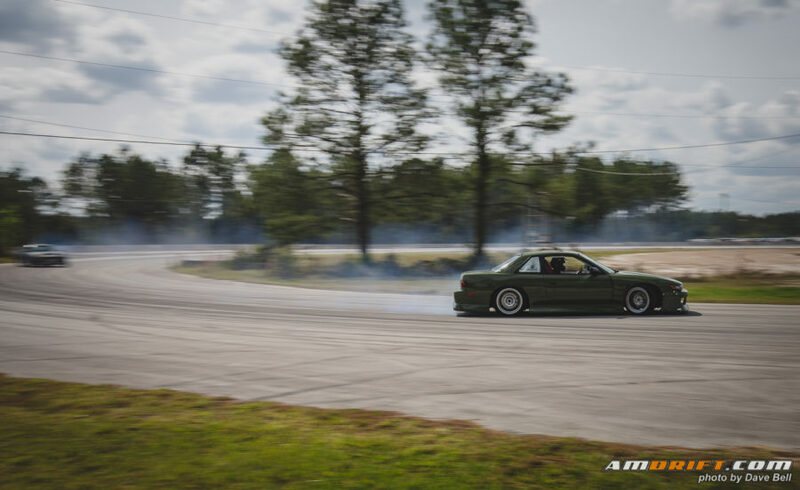 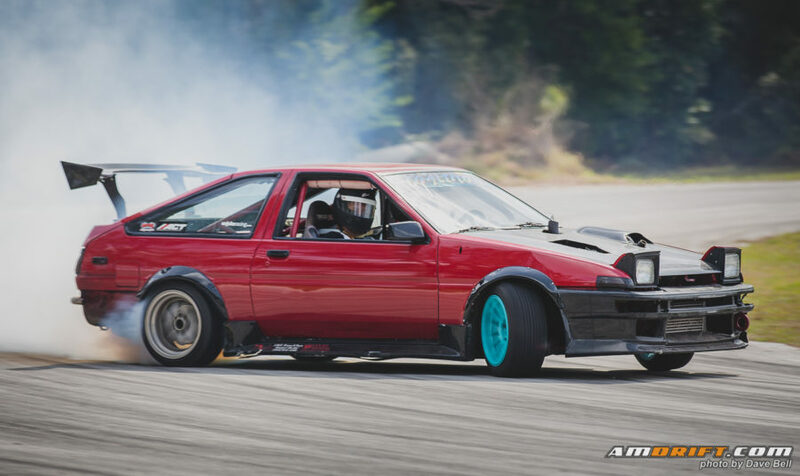 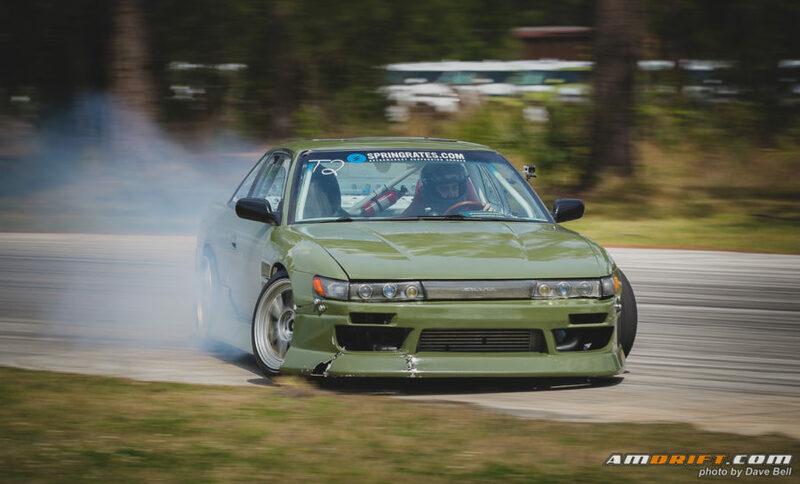 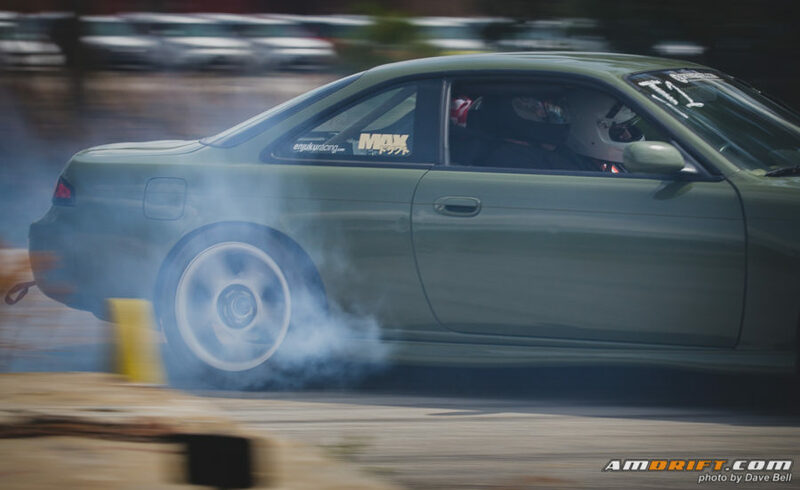 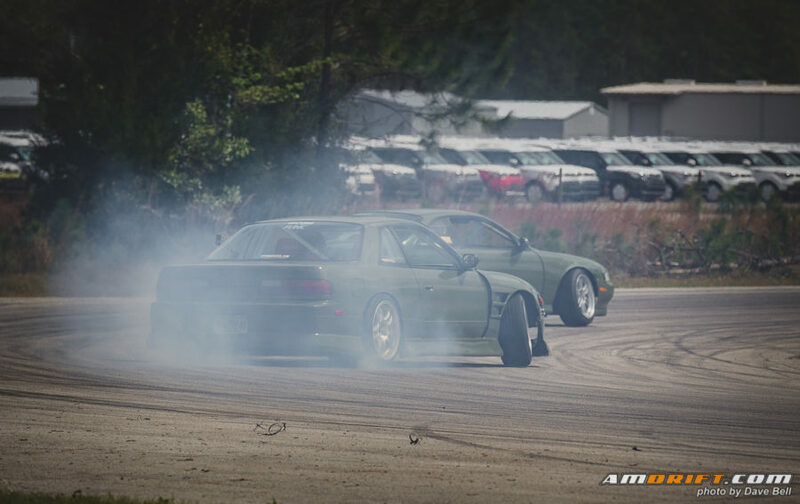 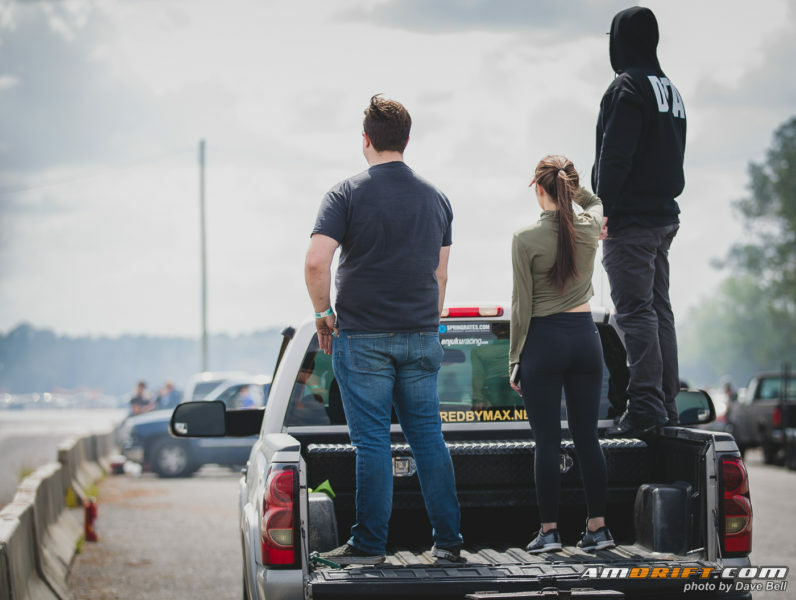 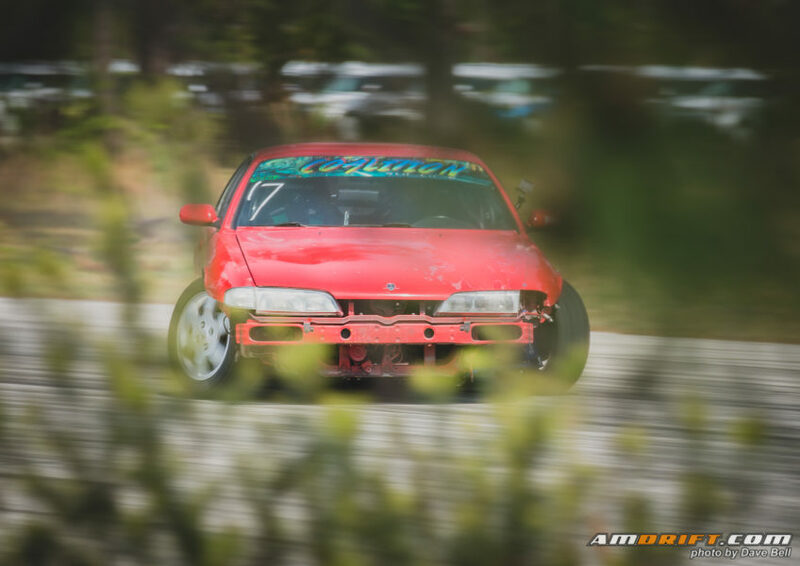 Drivers and planners who have assisted Green Cove over the years are looking at other avenues in the meantime, rather it’s parking lot rentals or other tracks in the state, again to make sure that drivers just have the opportunity to drive and hone their drifting skills. 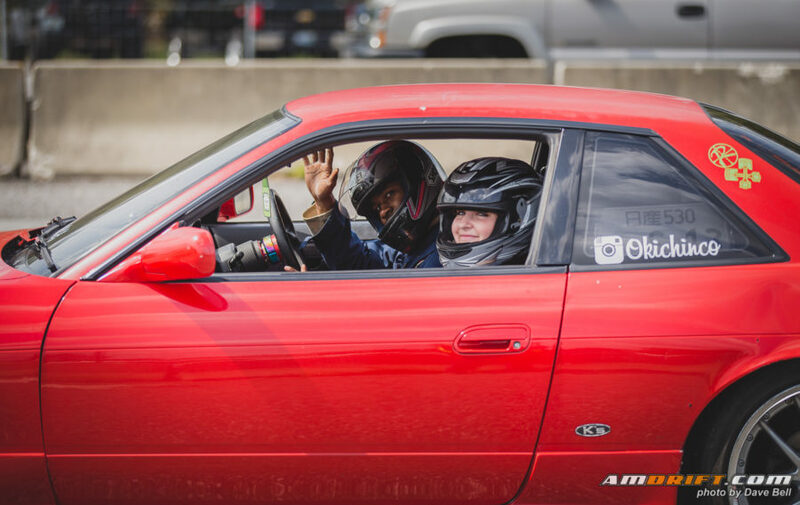 We are in full support of these endeavors, let us know when and where, and if we can be there, we will. 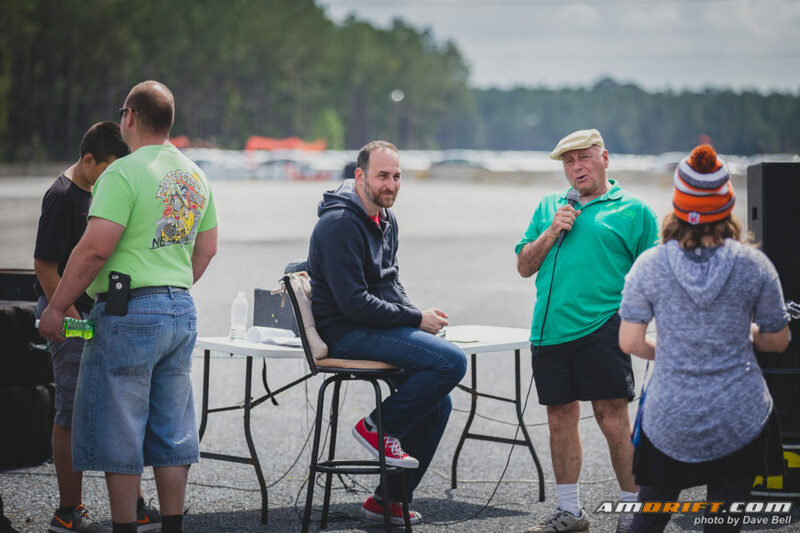 Thanks to everyone at Green Cove who ran a lot of successful events over the past 3 1/2 years. 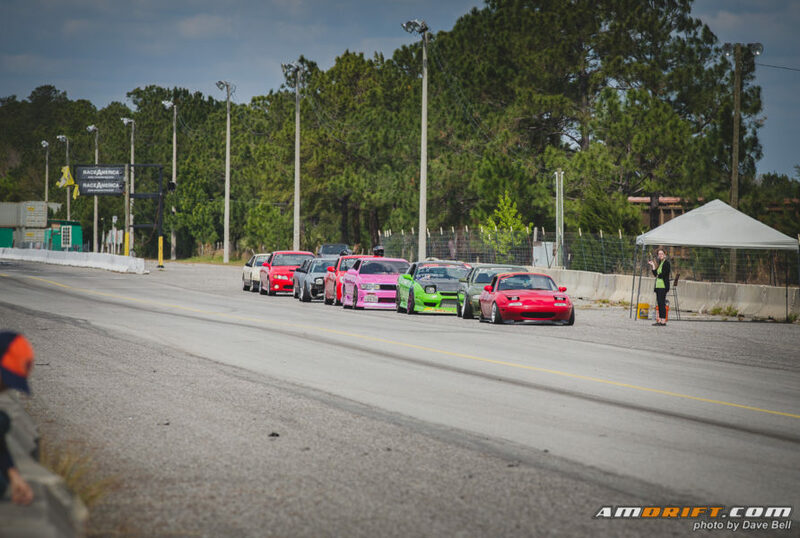 This weekend’s event of 20+ drivers was a great turnout for the track on it’s final event. 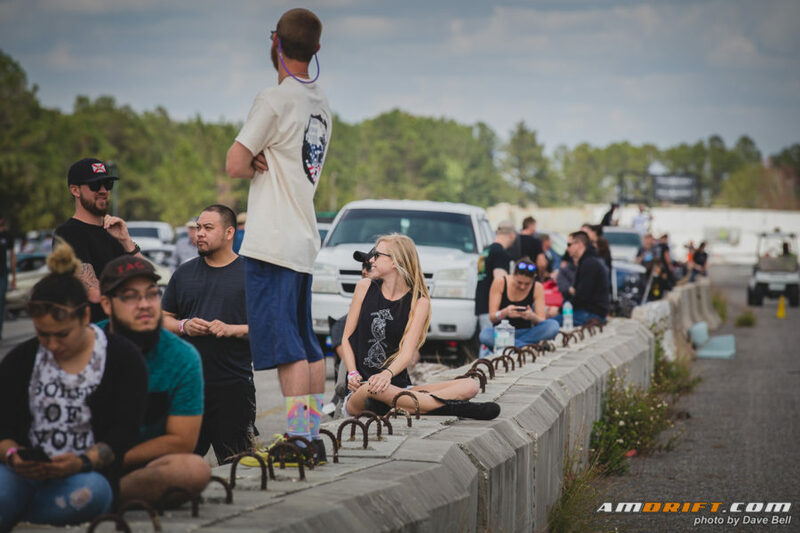 Pete, Maree, Tom, & Travis say they will re-open the track in 2-4 years, if possible, after the car manufactures give the land back up. 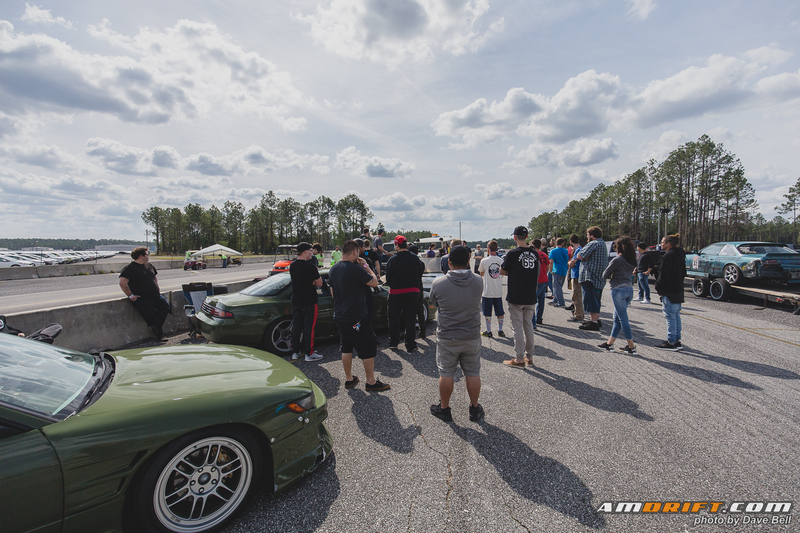 We’re waiting… In the meantime, checkout some shots from the day!